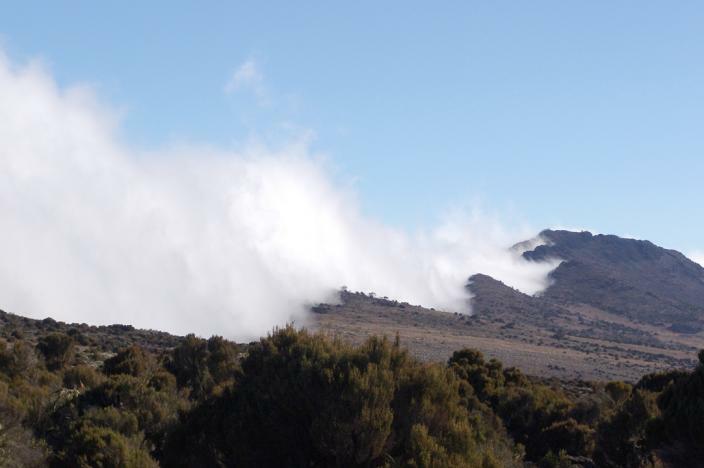 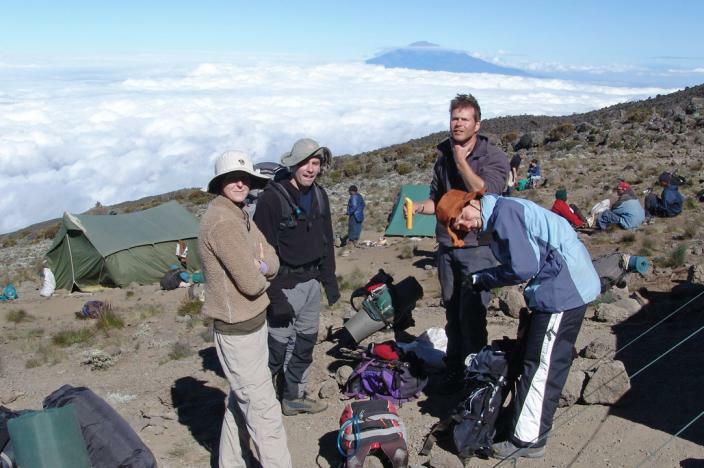 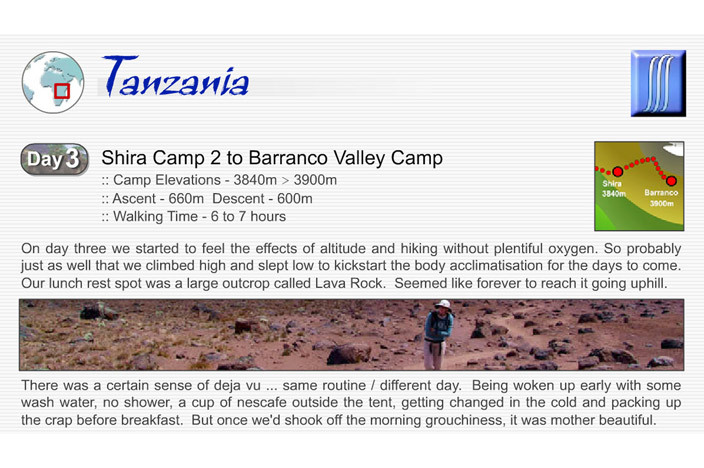 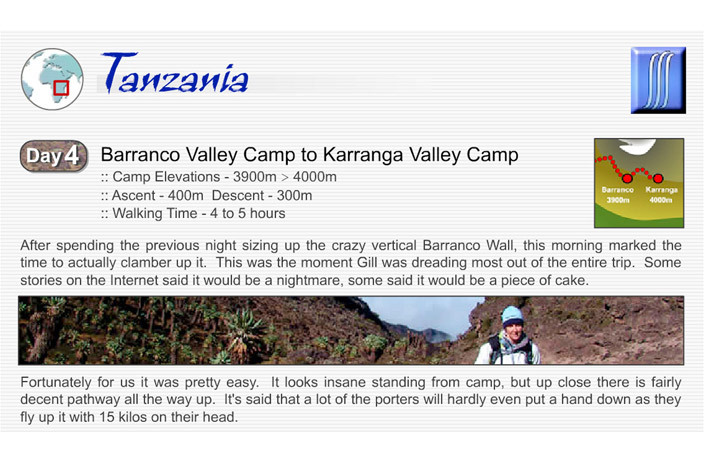 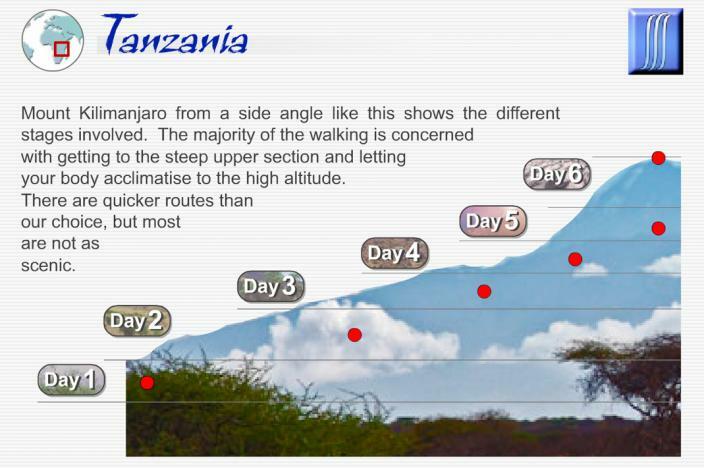 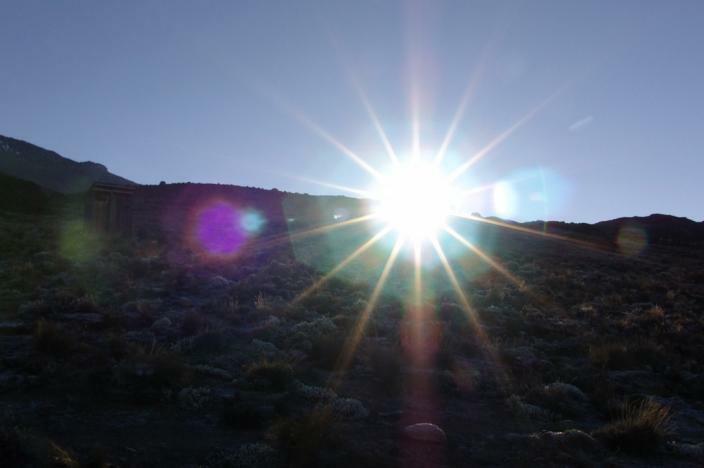 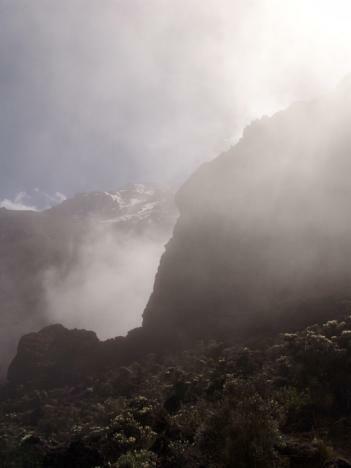 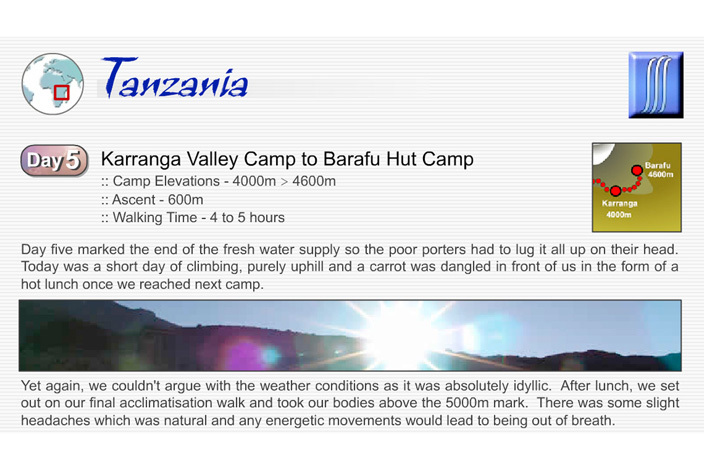 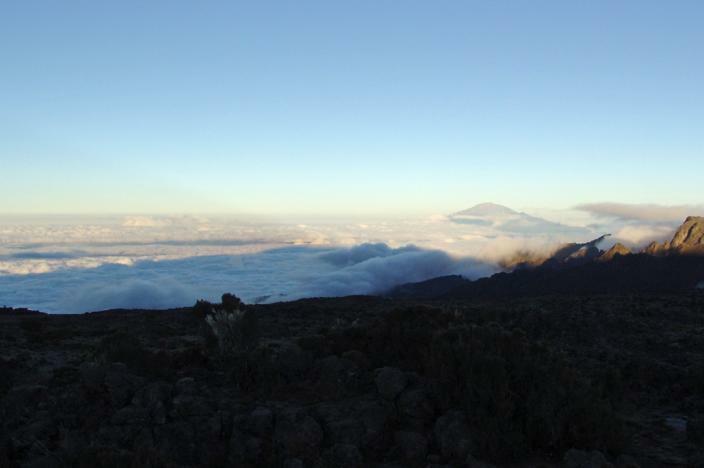 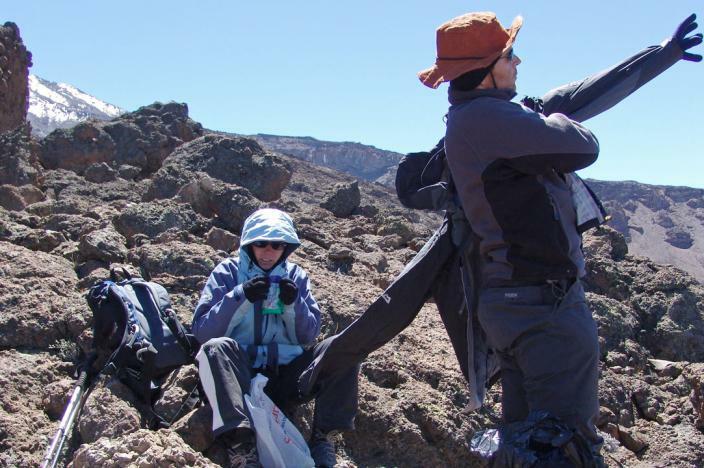 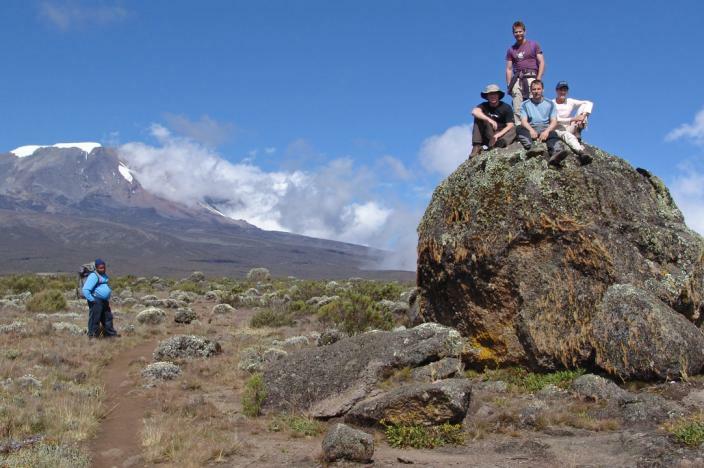 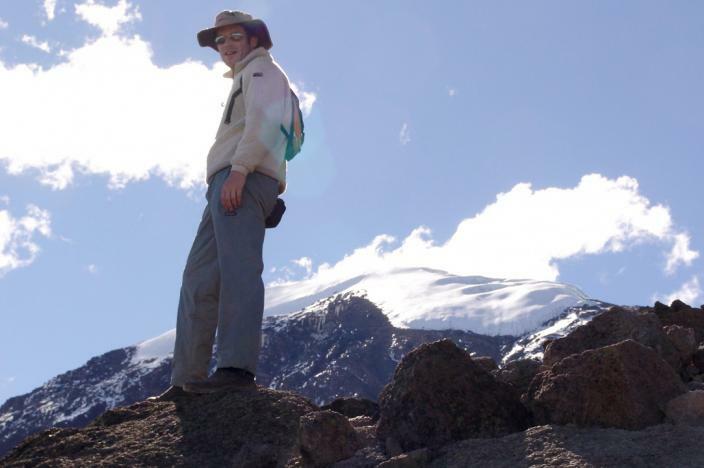 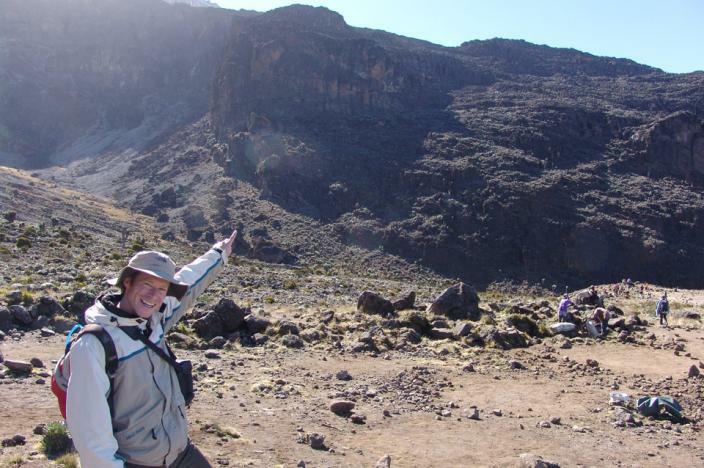 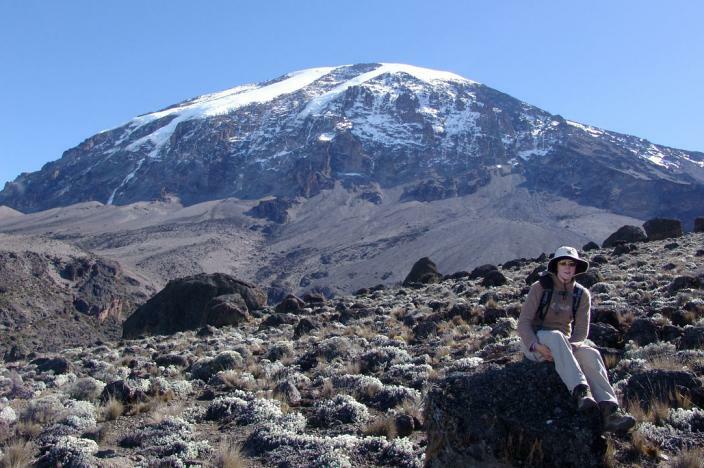 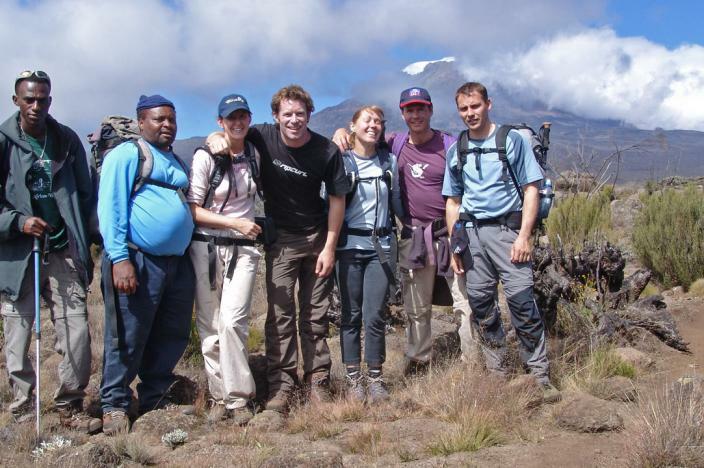 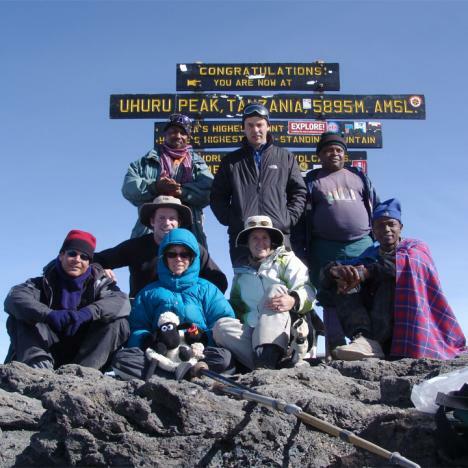 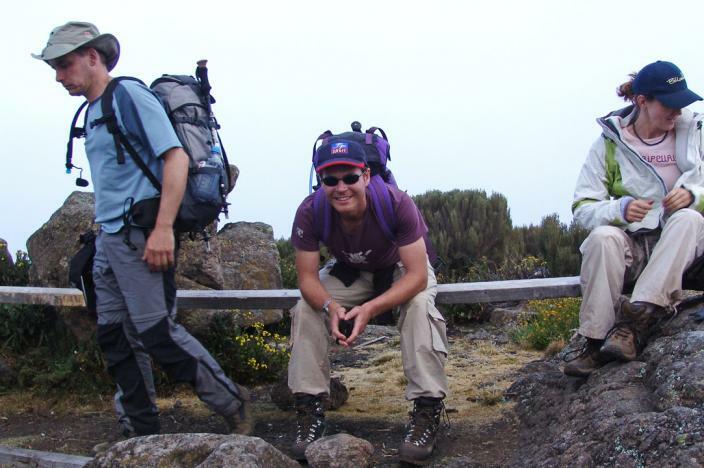 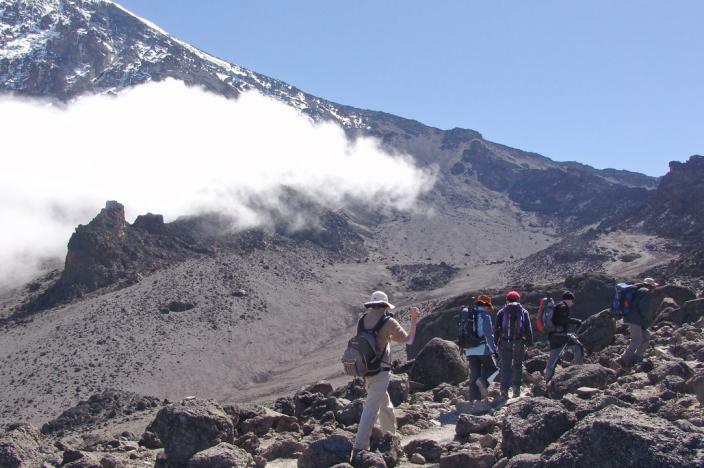 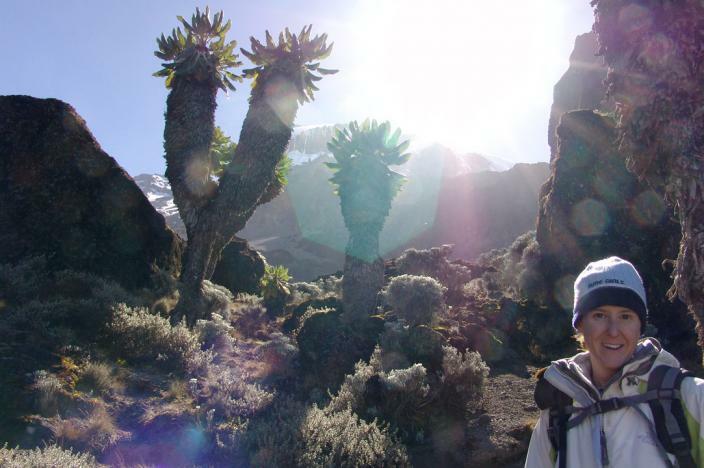 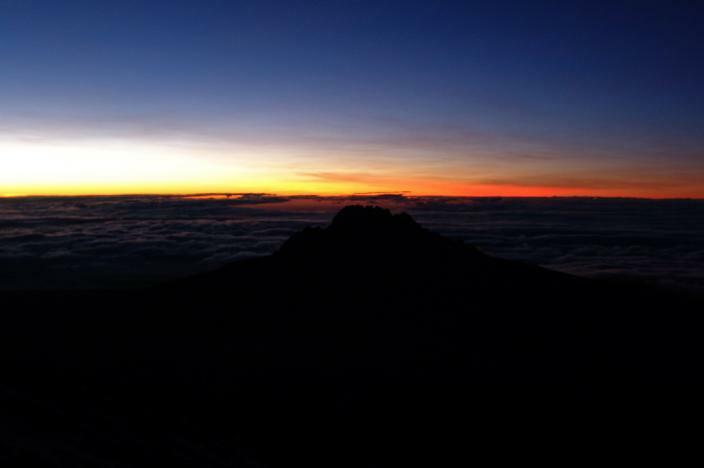 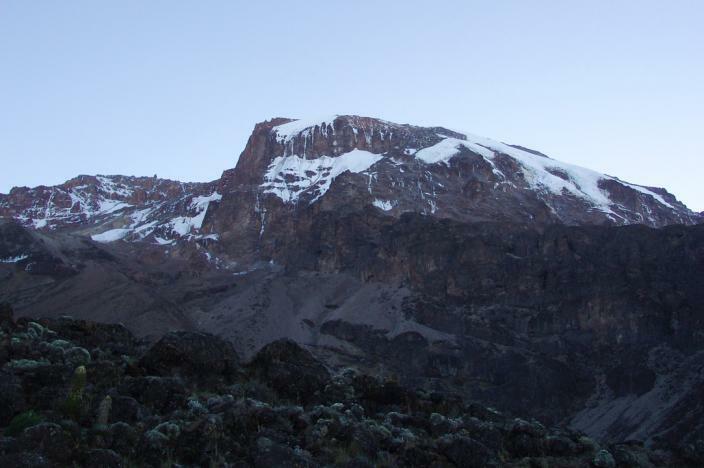 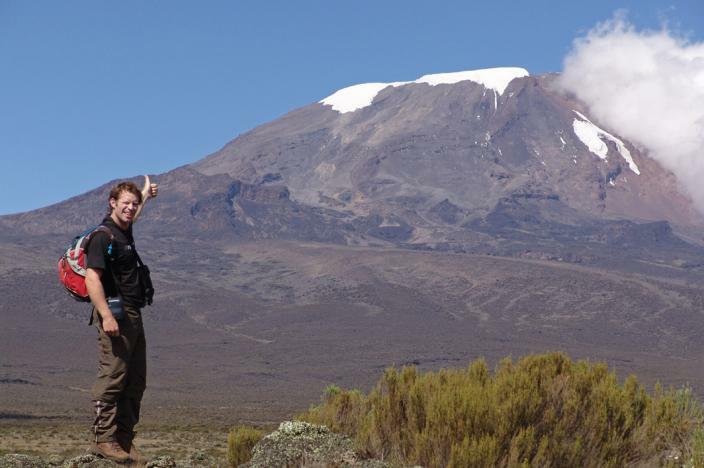 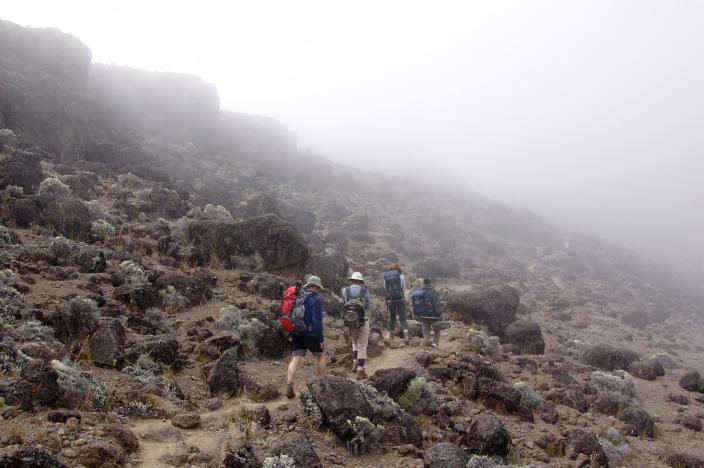 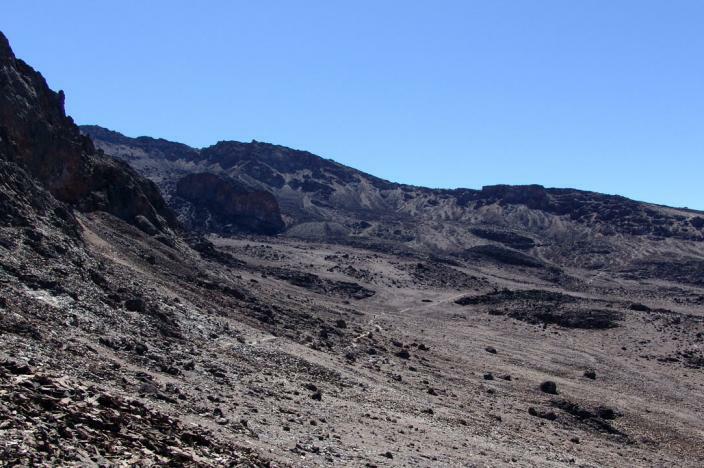 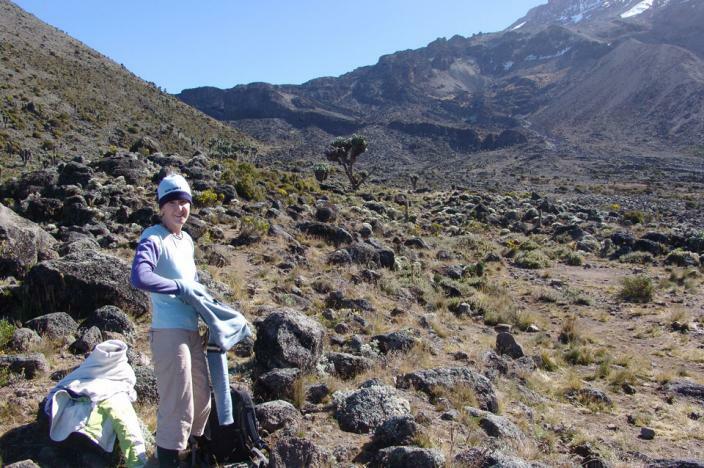 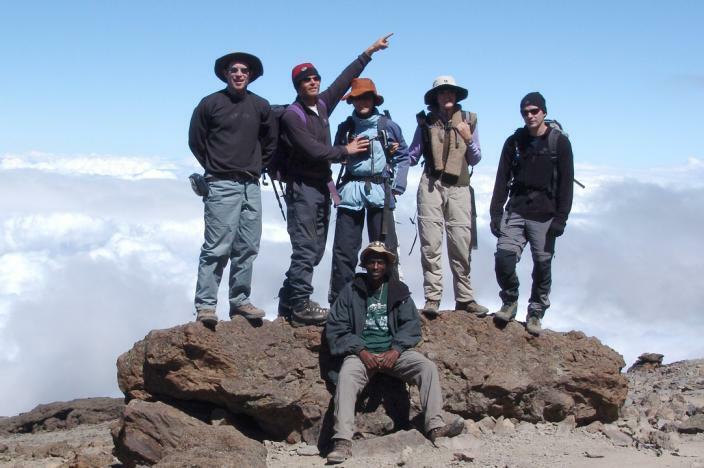 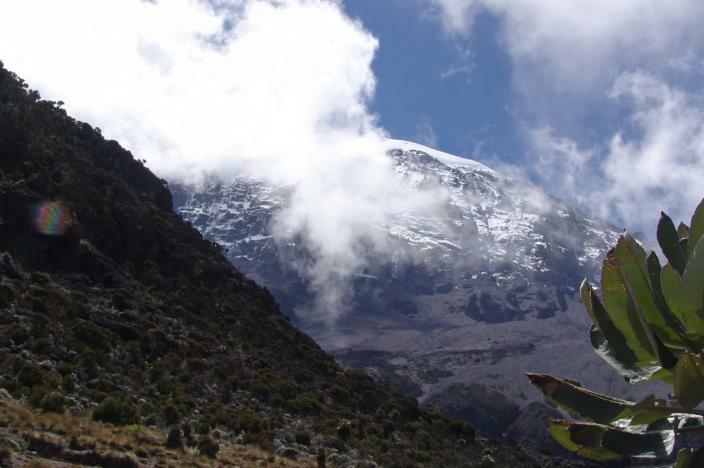 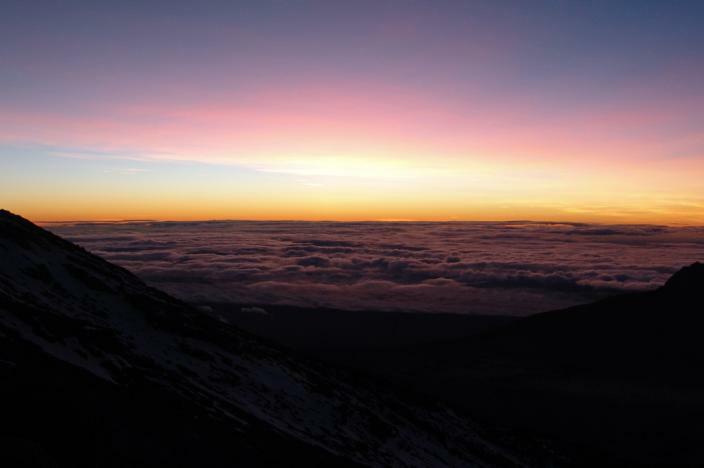 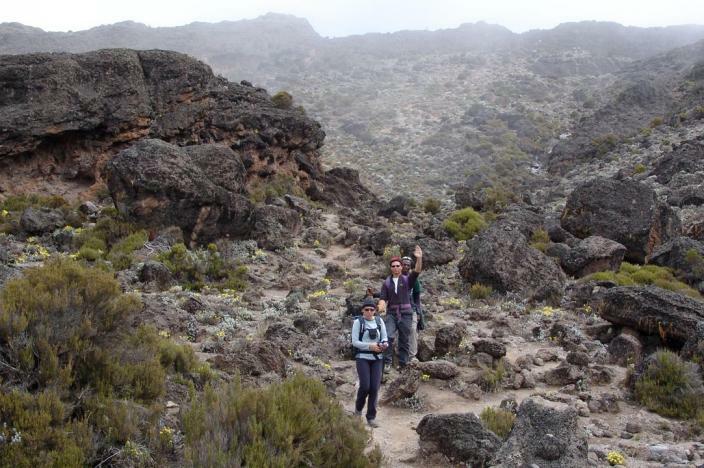 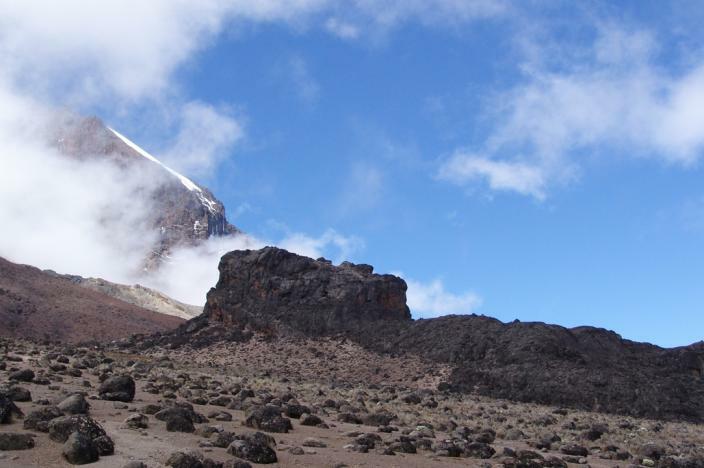 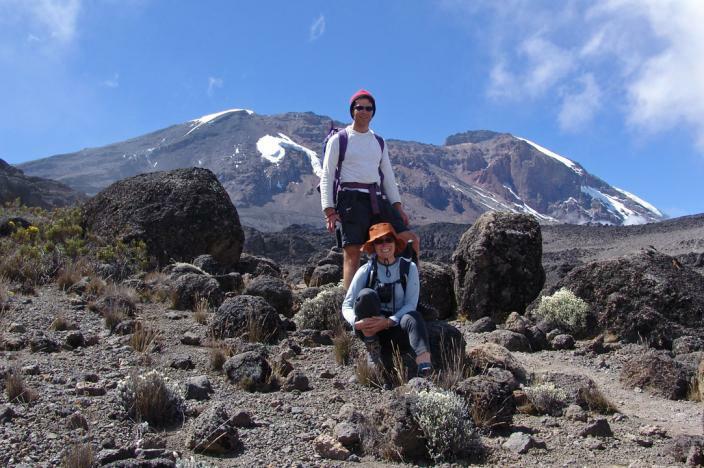 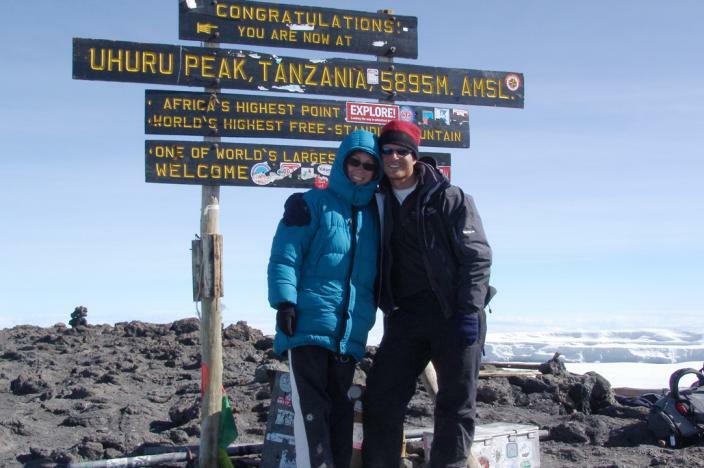 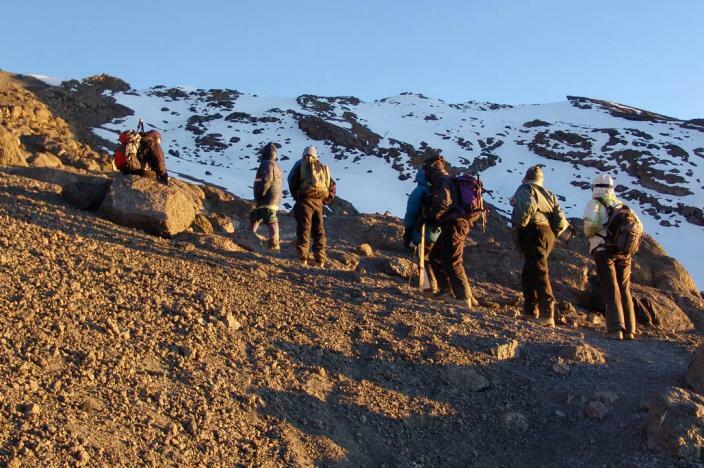 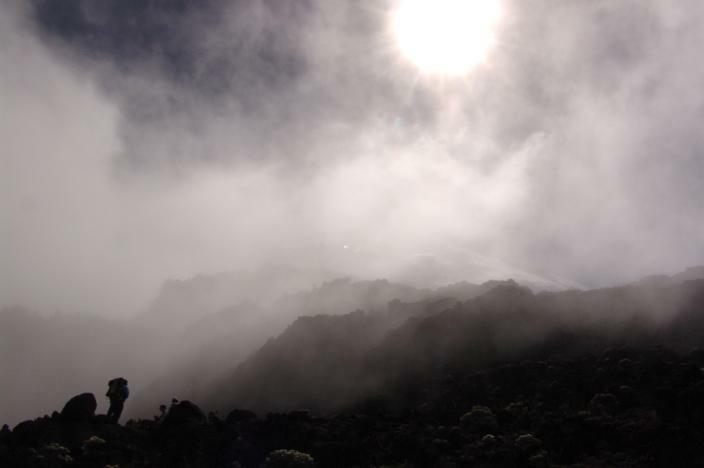 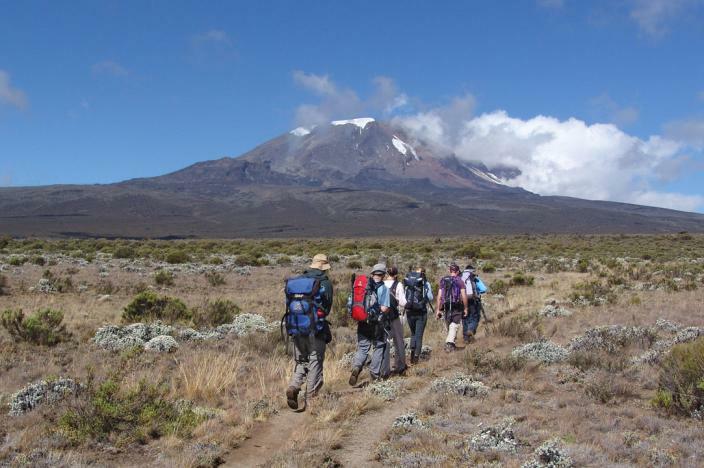 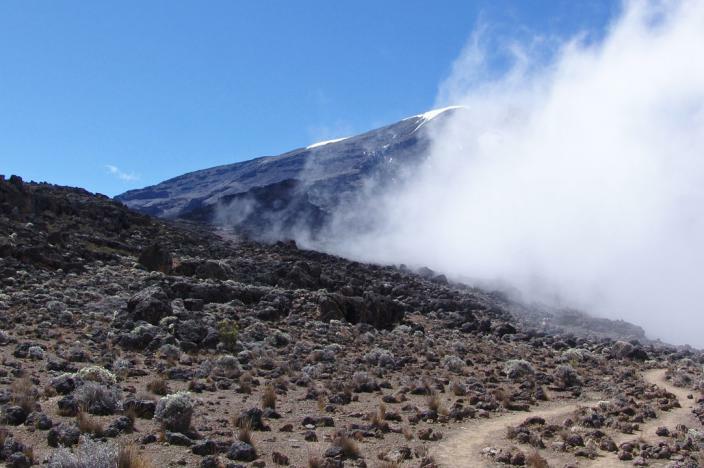 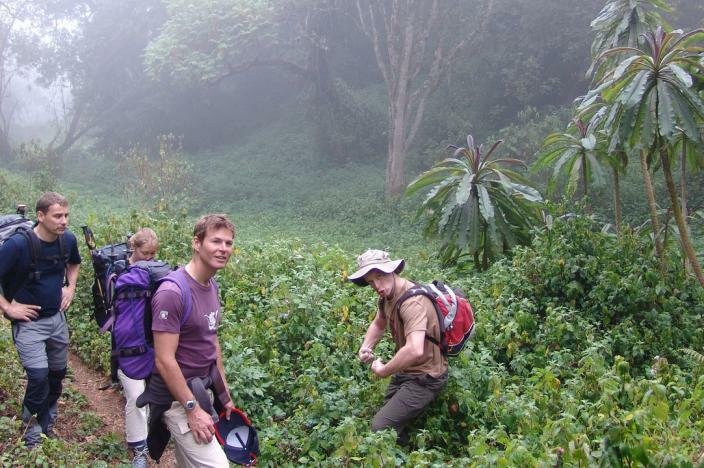 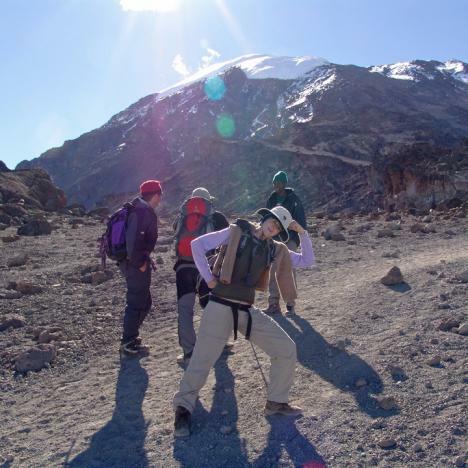 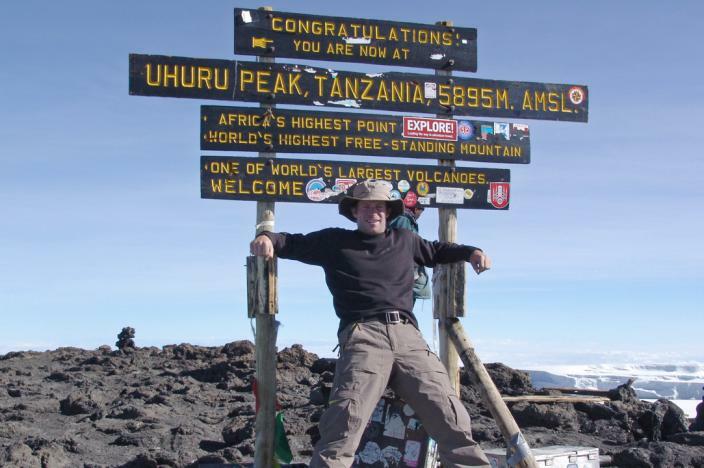 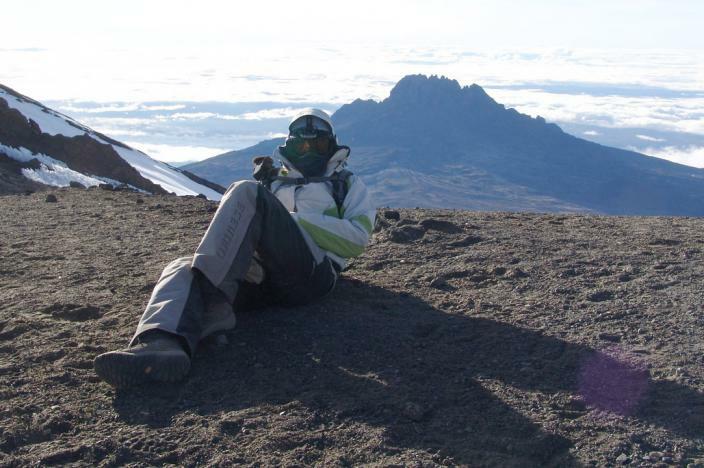 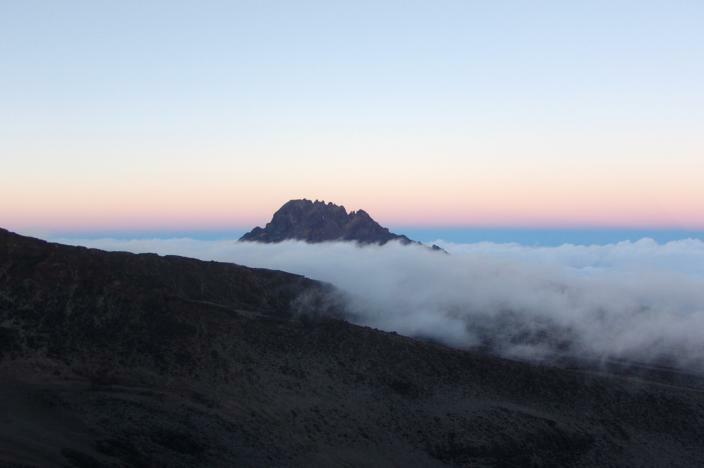 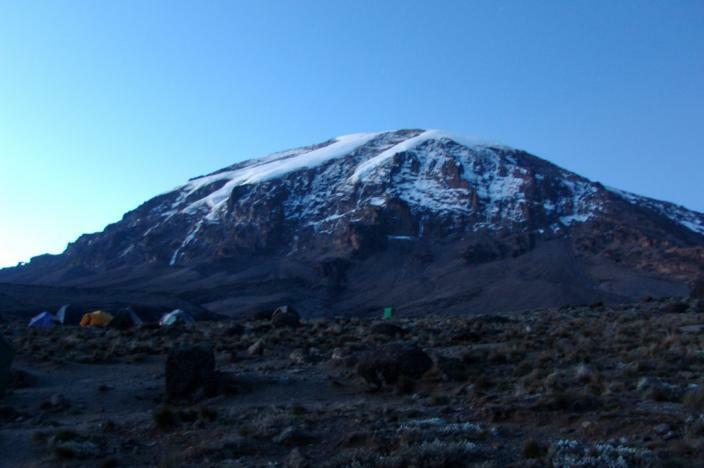 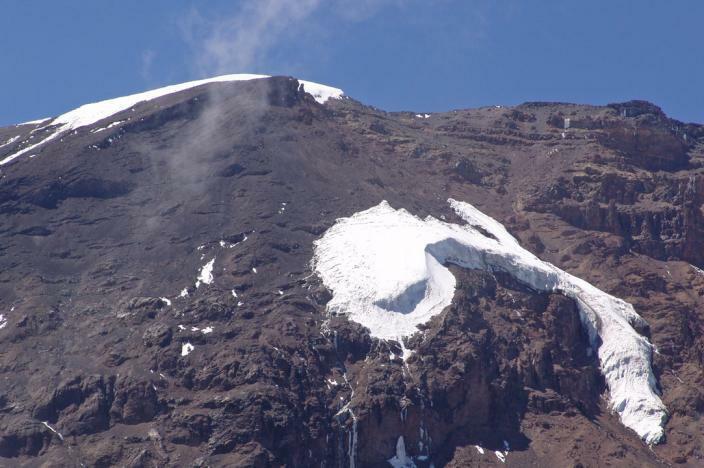 Mount Kilimanjaro is a serious mountain challenge, despite its postcard look and warm location slap bang on the equator. 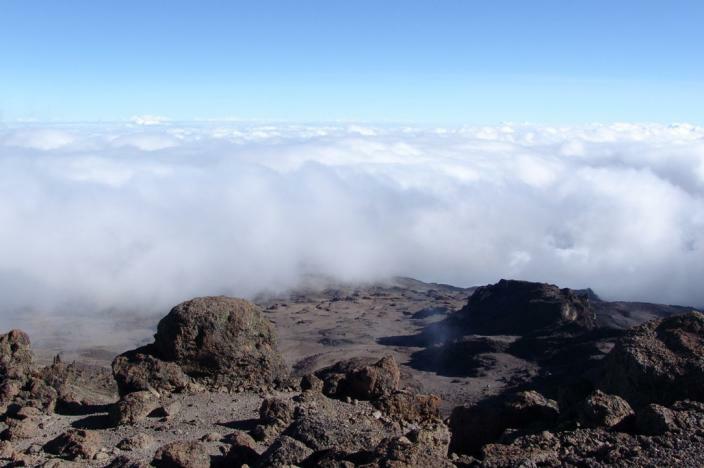 At a smidgen under 20,000 feet, it is two thirds the height of Everest, equivalent to six Ben Nevis stacked like pancakes, and gets insurance companies nervous when mentioned in your itinerary. 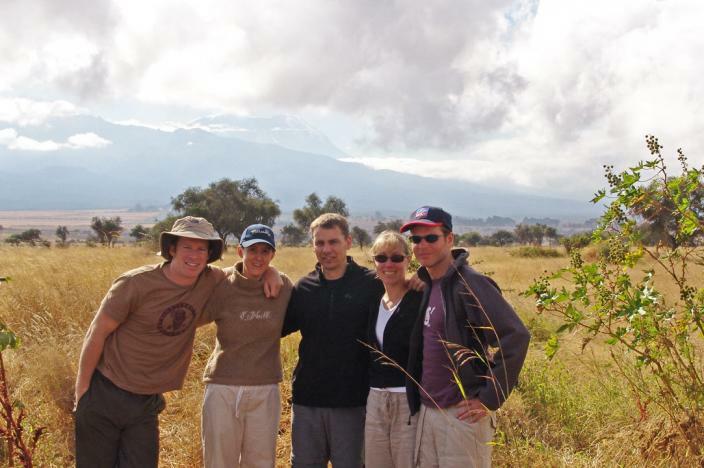 Of the many friends and family we invited to join us on this mad use of valuable vacation time, only five were brave enough to make the journey (Alex, Simona, John, Gill, and Darrell) ... all slightly nervous of what lay ahead. 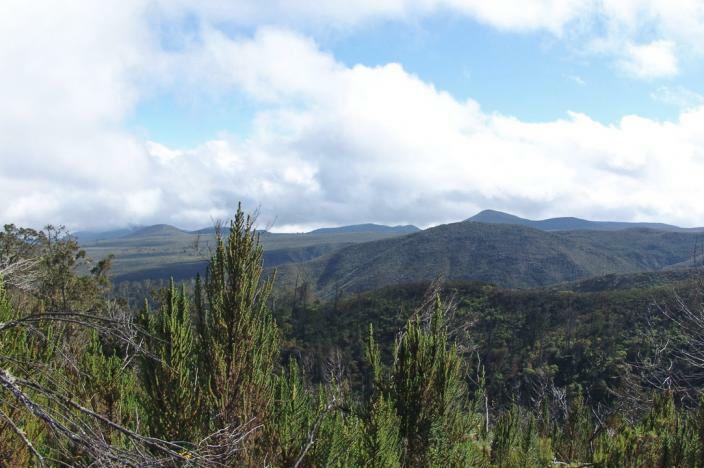 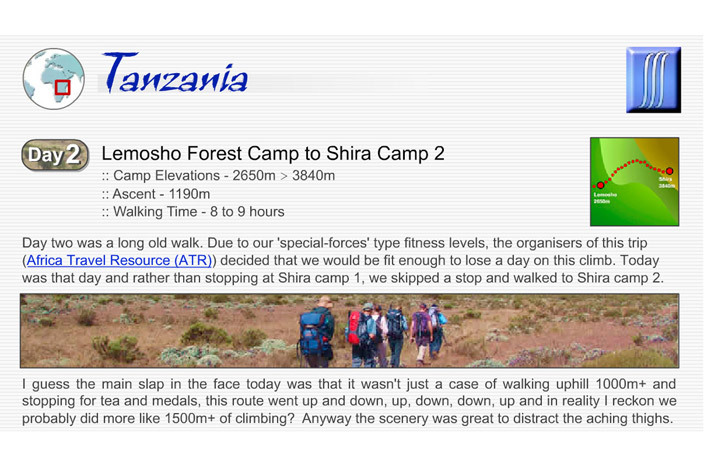 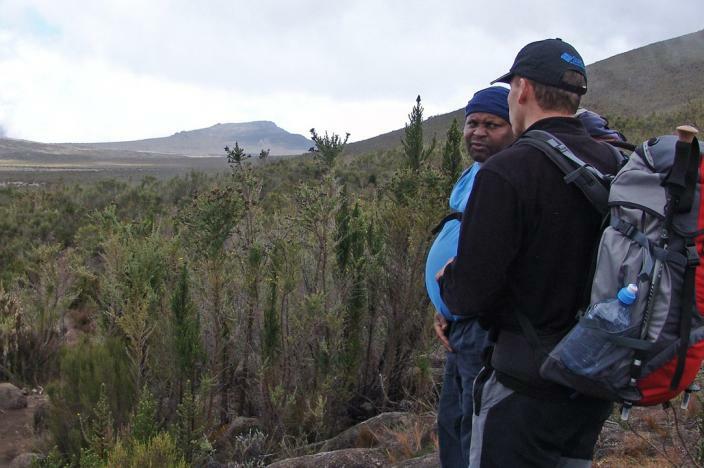 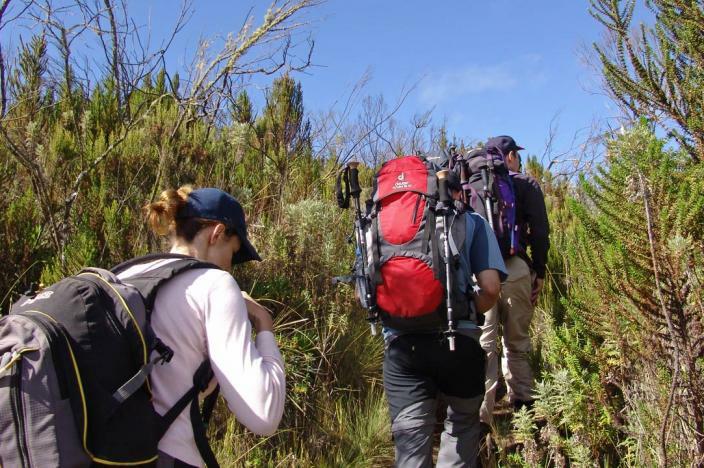 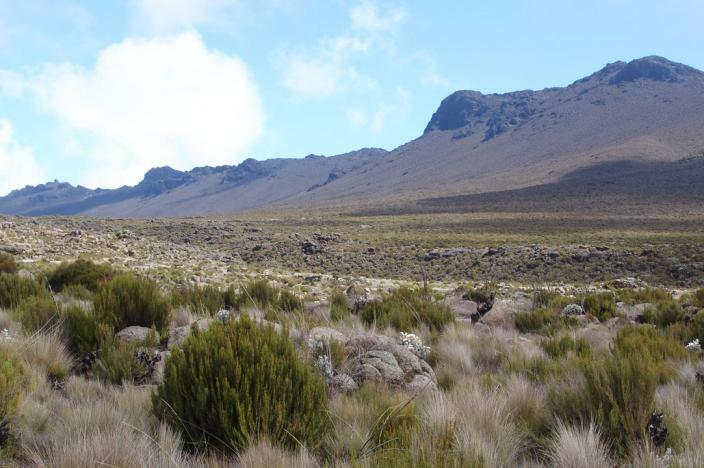 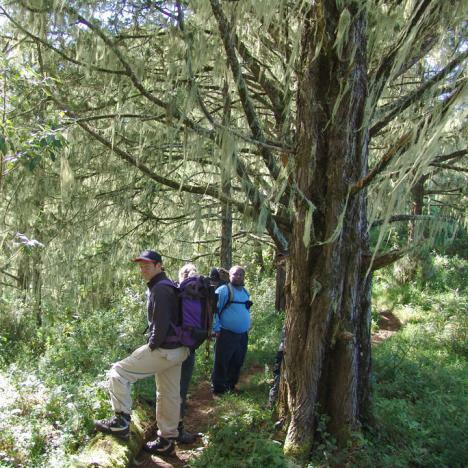 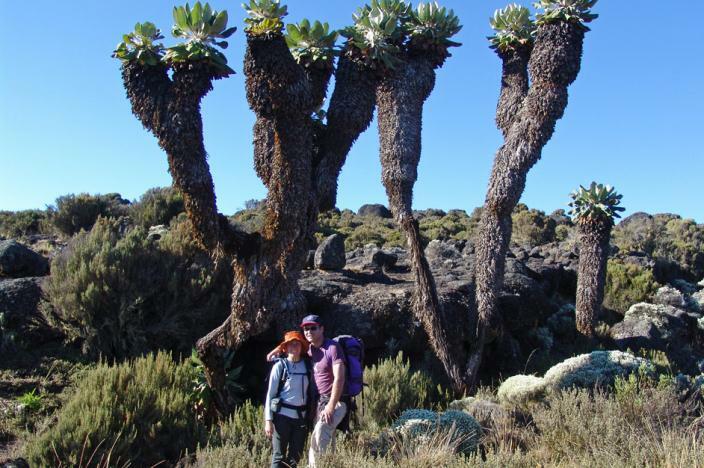 We selected one of the longest trail routes up the mountain,the Lemosho trail, which takes 7 days in total and is considered one of the best experiences due to its scenic variety and slow acclimatisation. 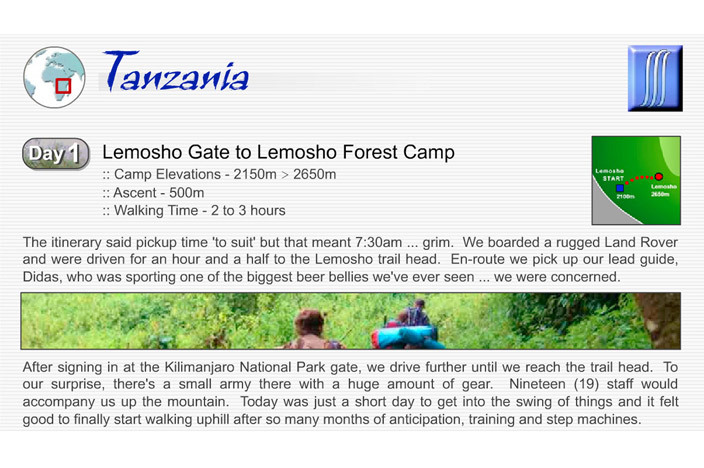 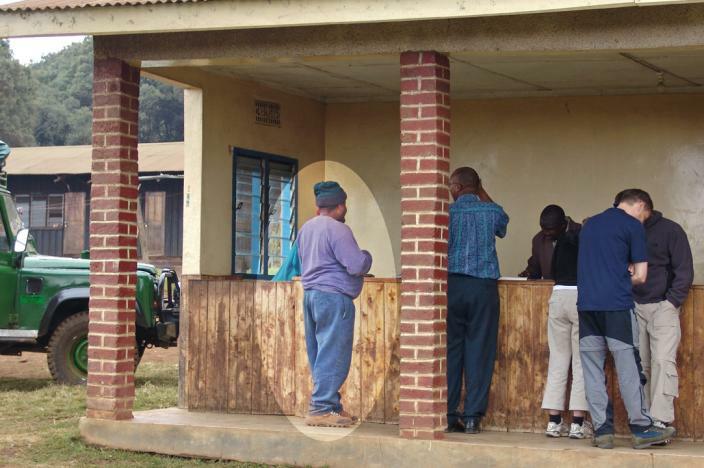 The trip was booked through the excellent Africa Travel Resource company, and our agent Lenny was an absolute star! 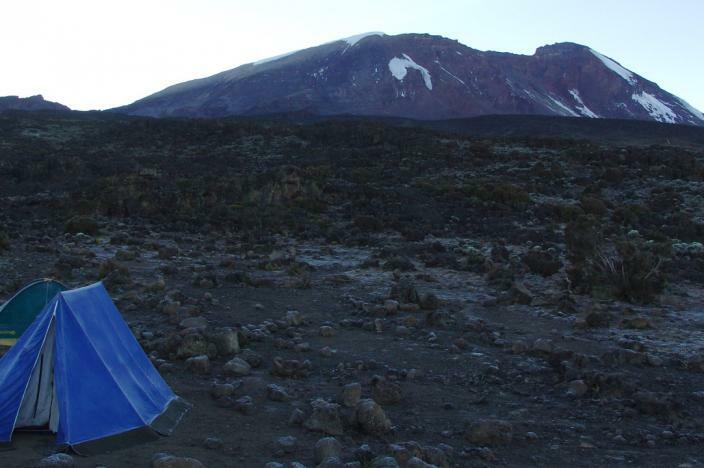 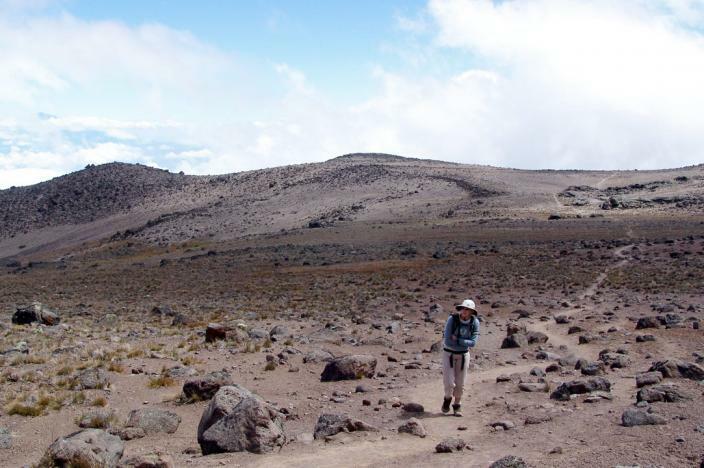 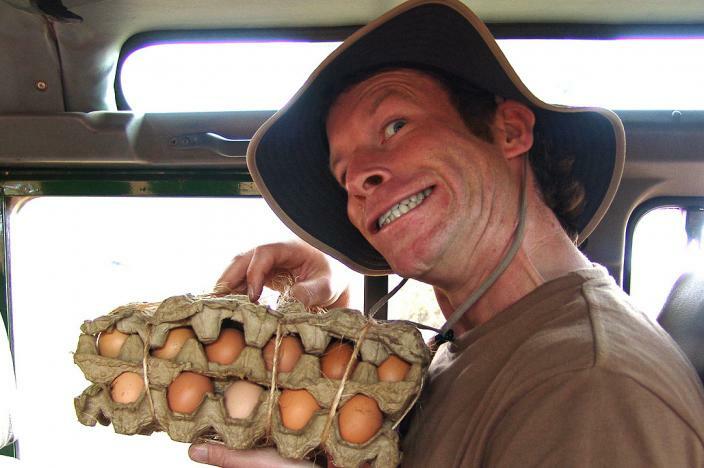 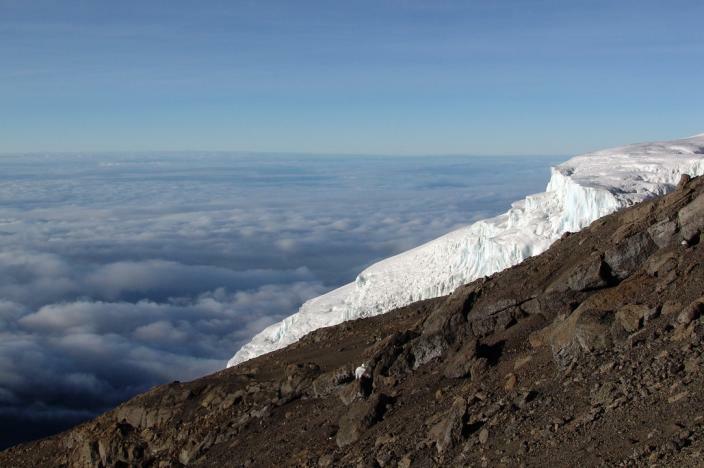 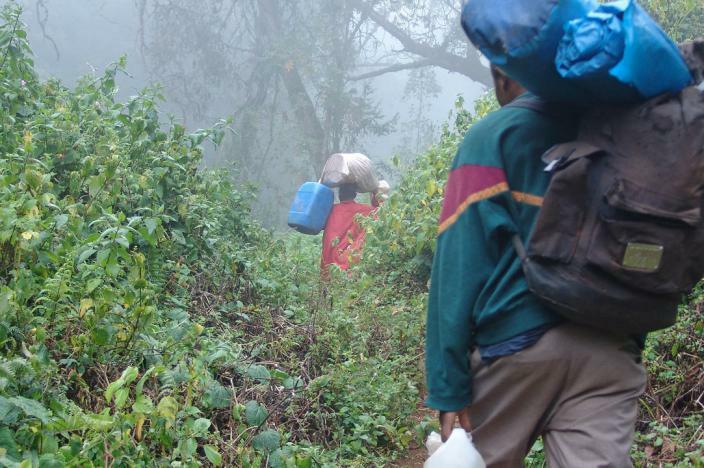 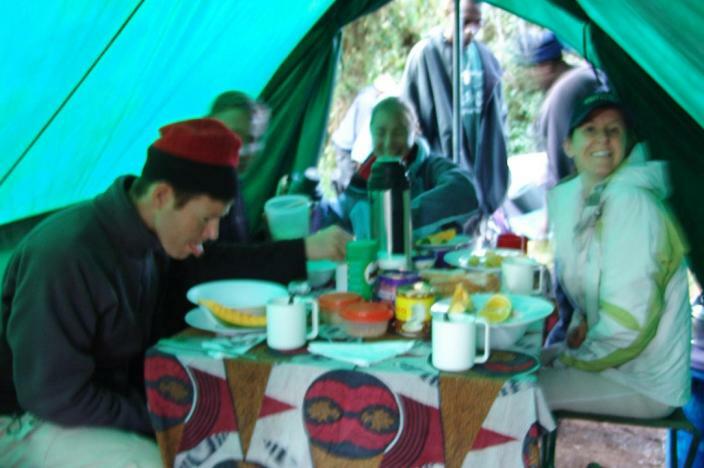 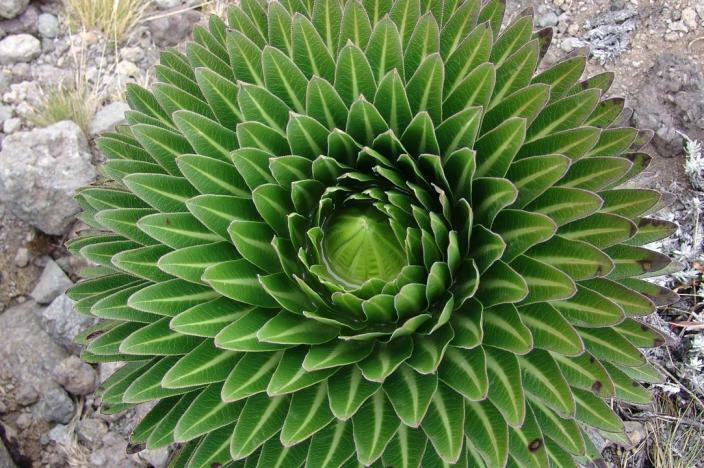 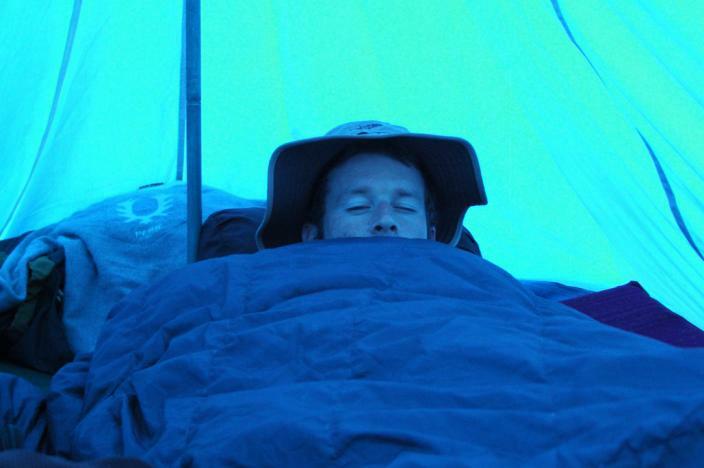 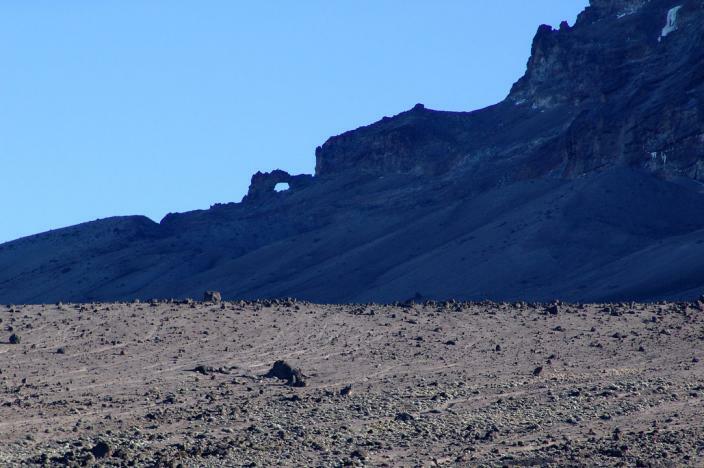 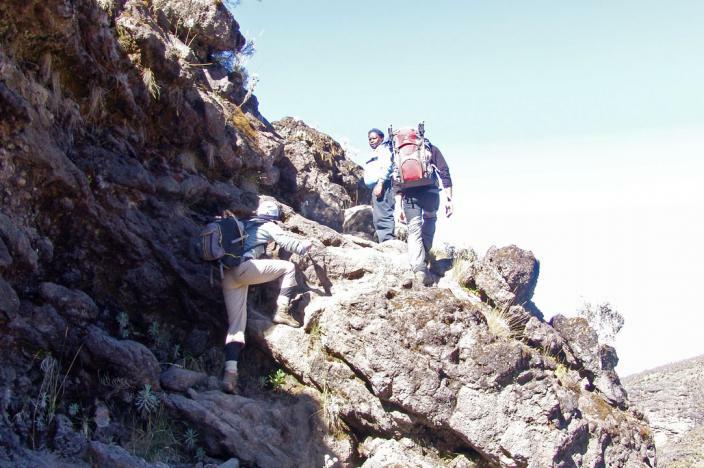 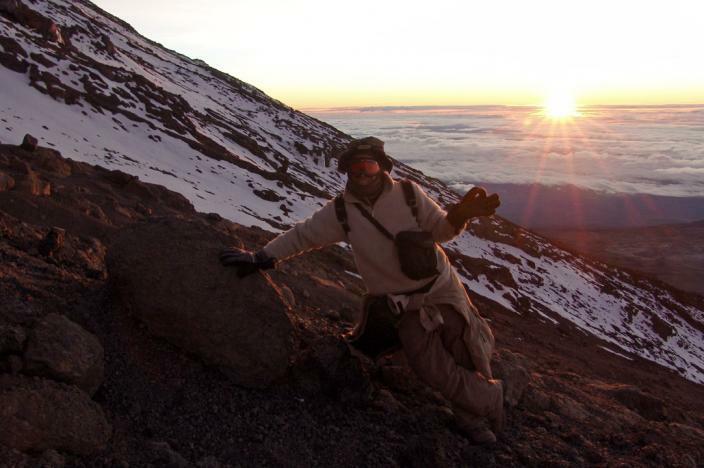 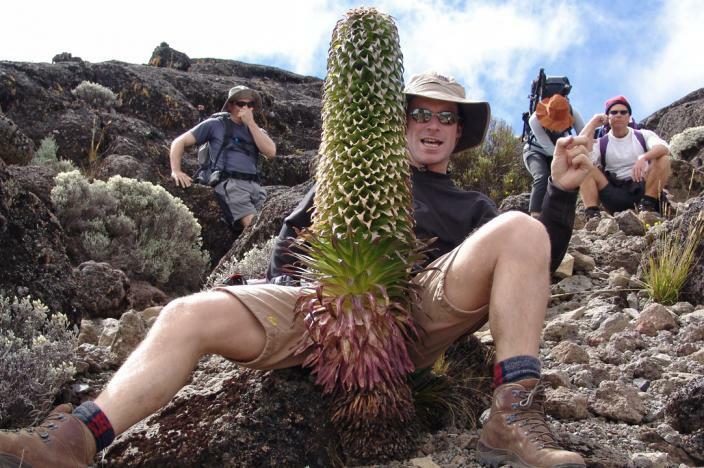 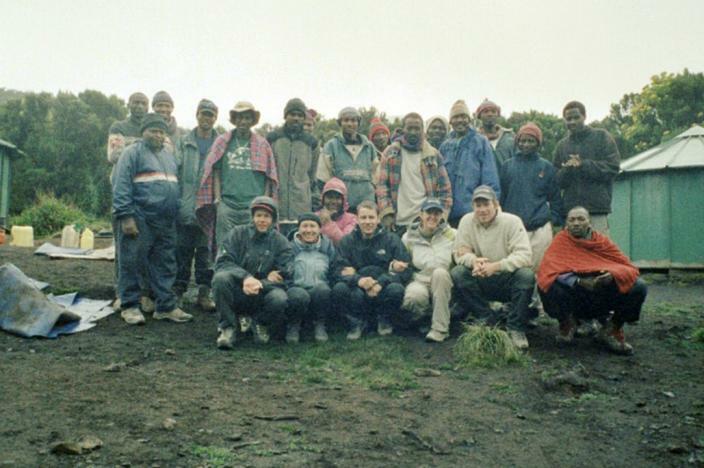 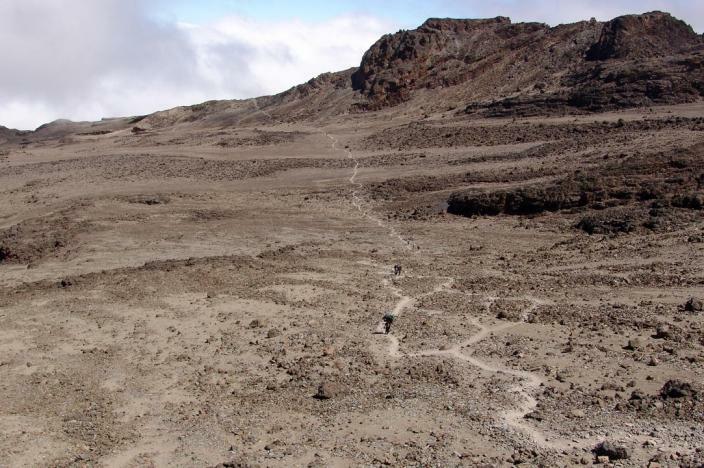 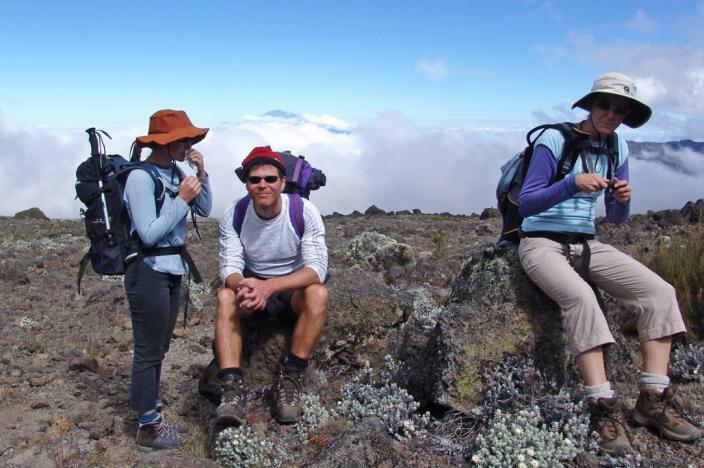 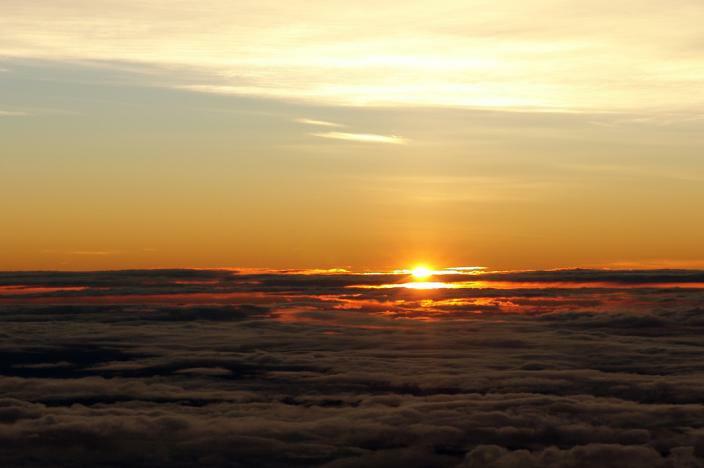 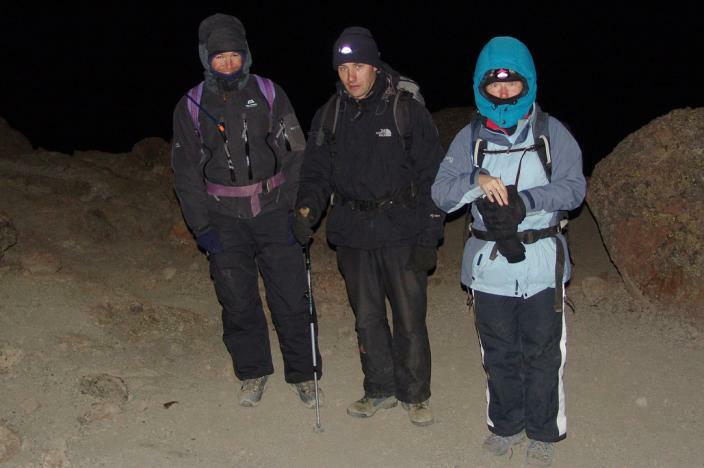 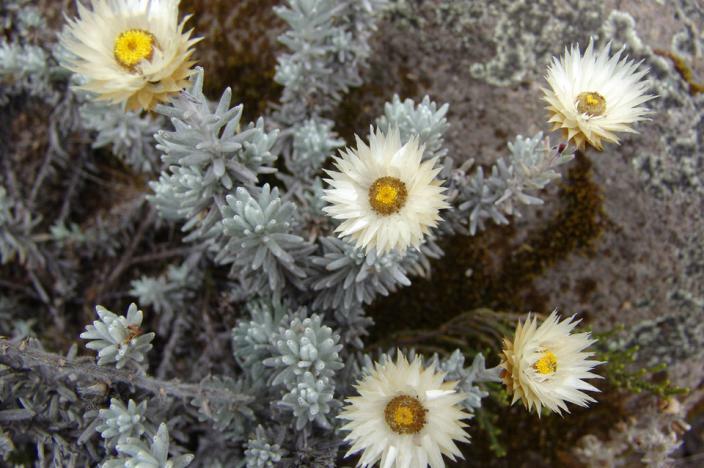 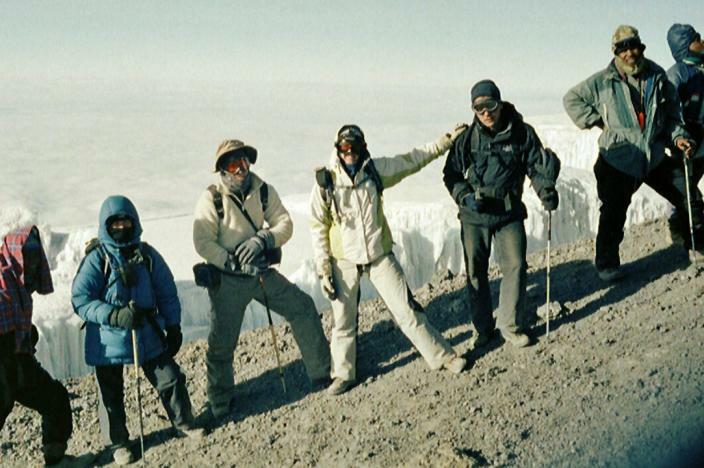 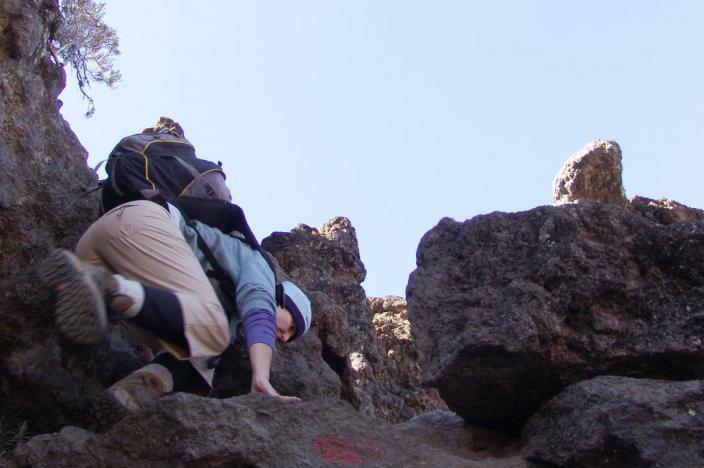 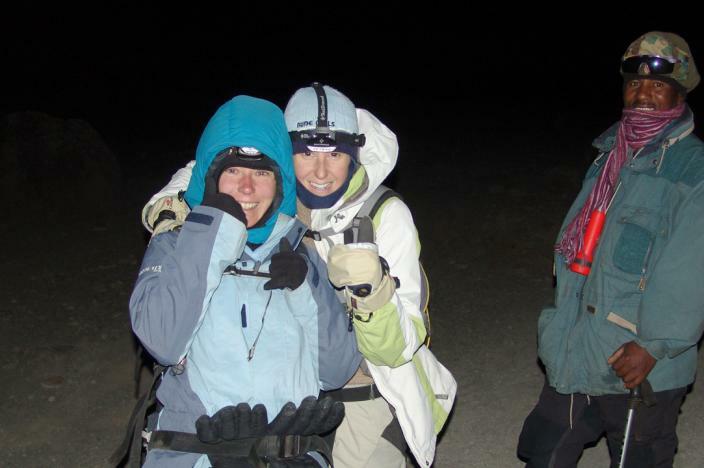 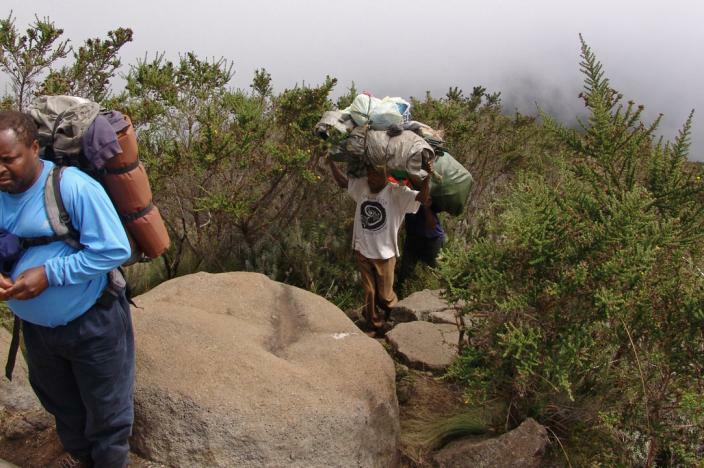 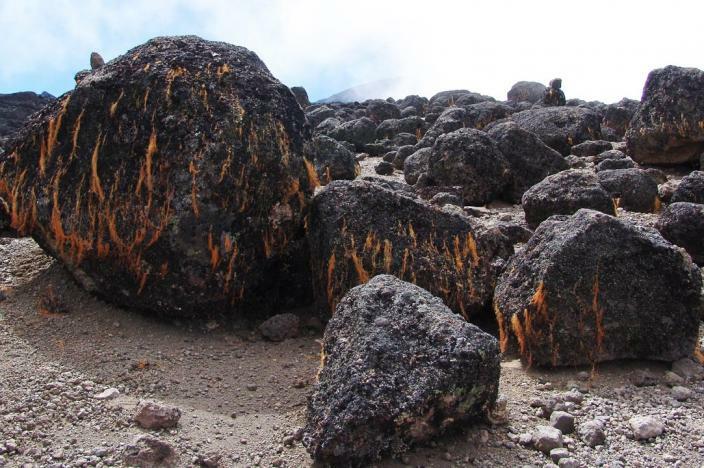 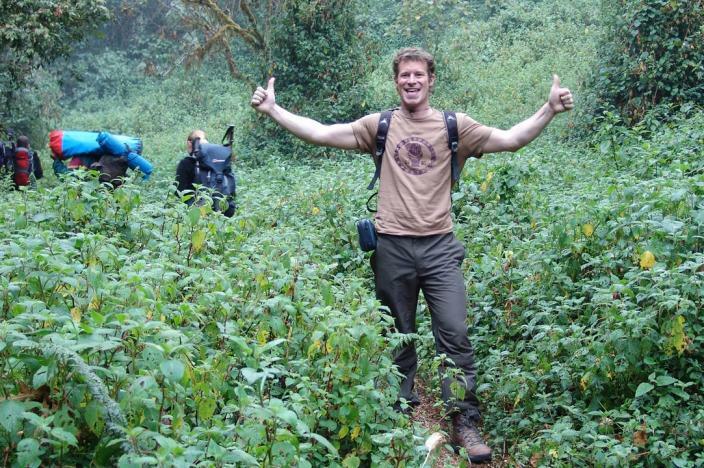 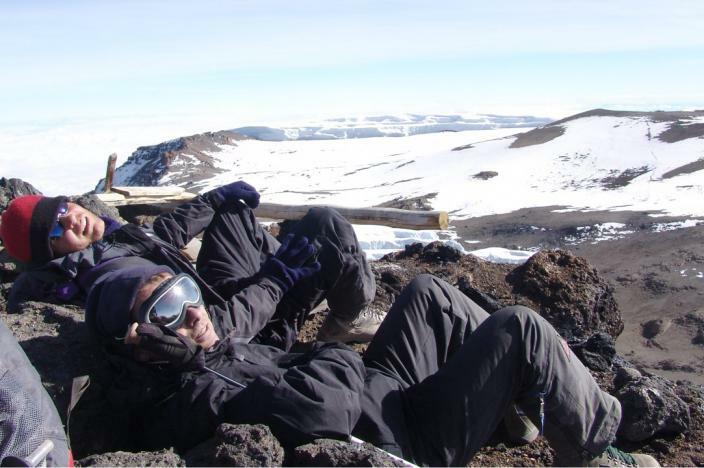 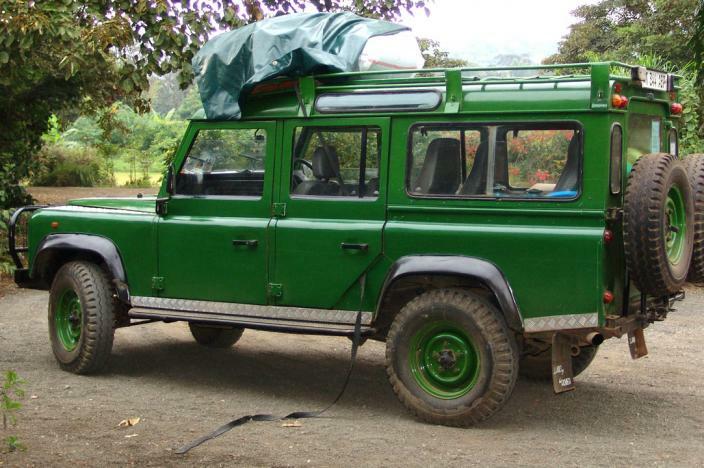 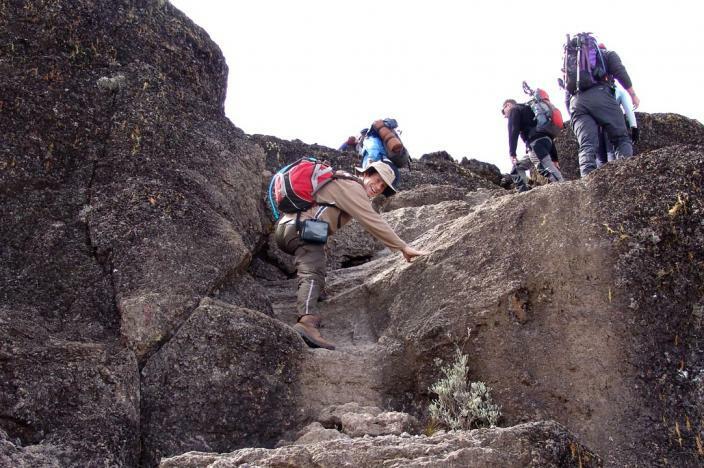 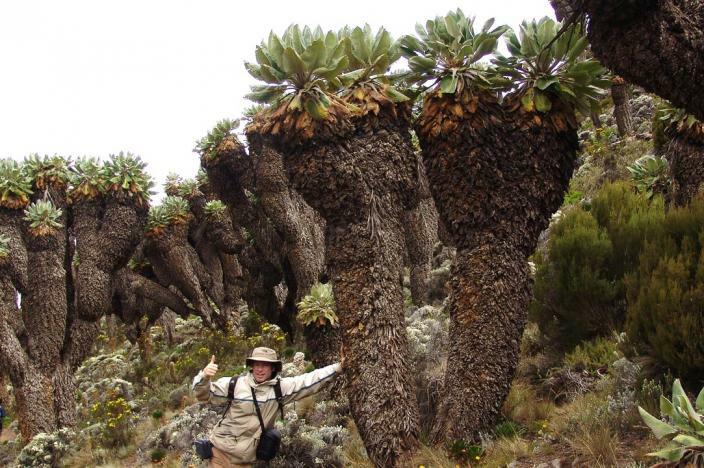 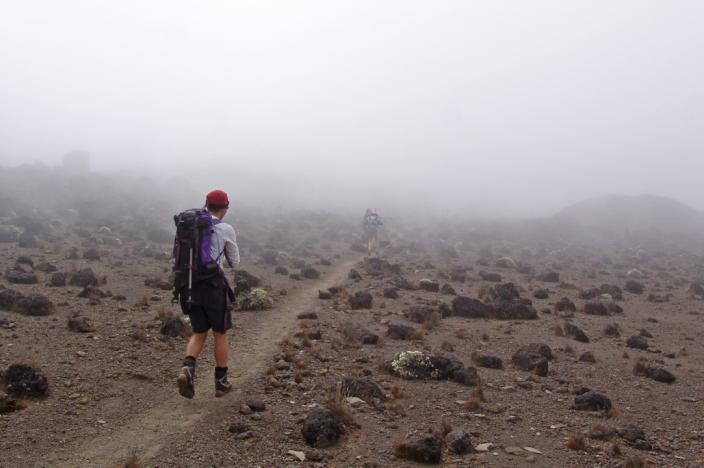 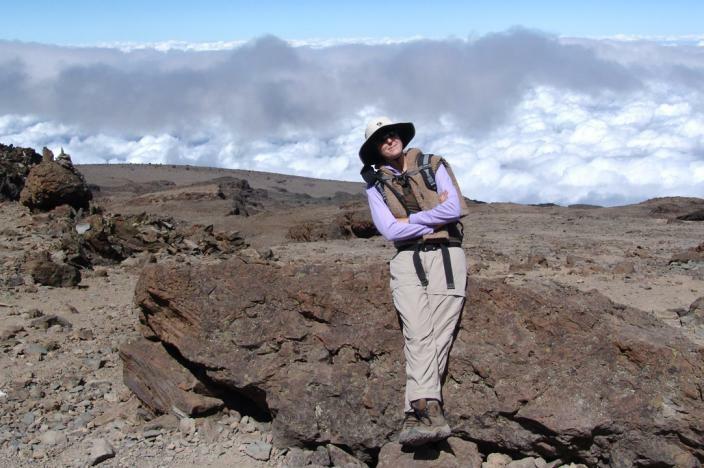 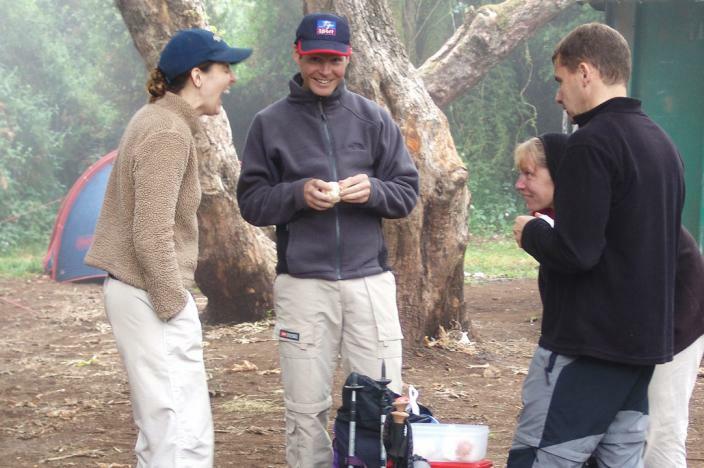 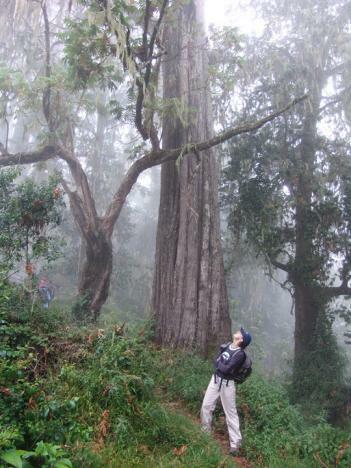 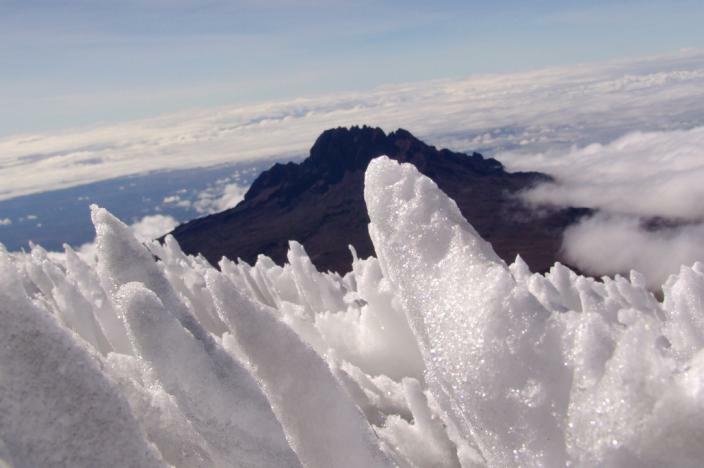 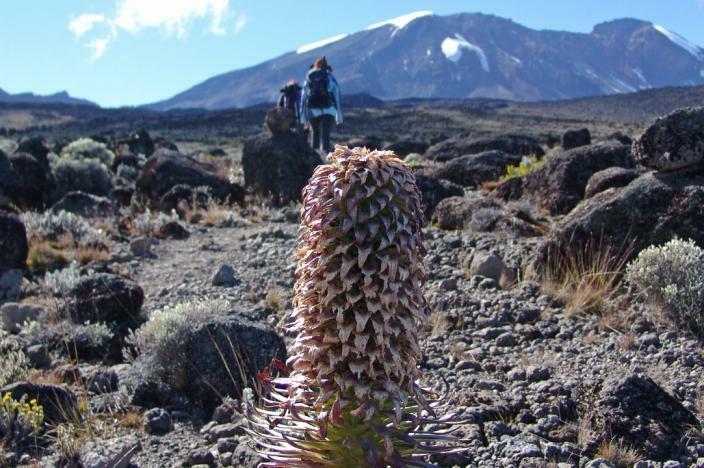 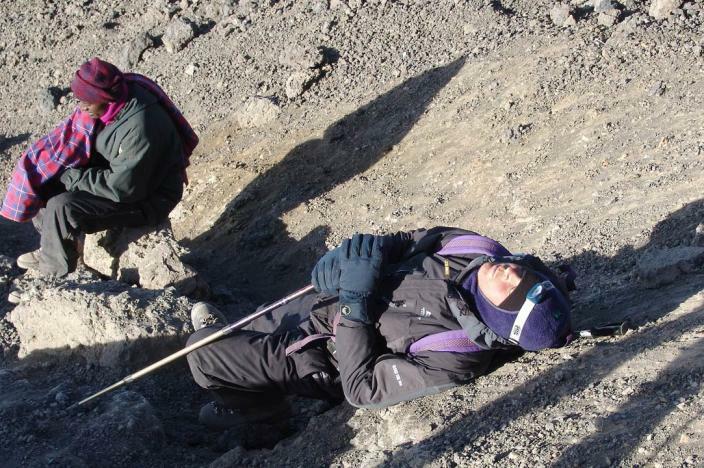 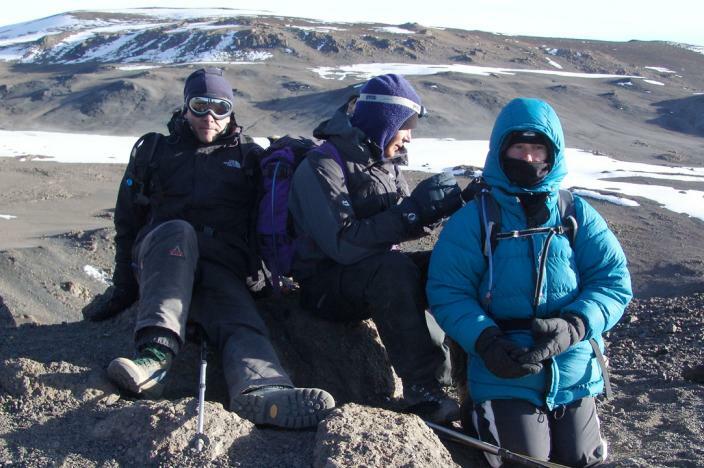 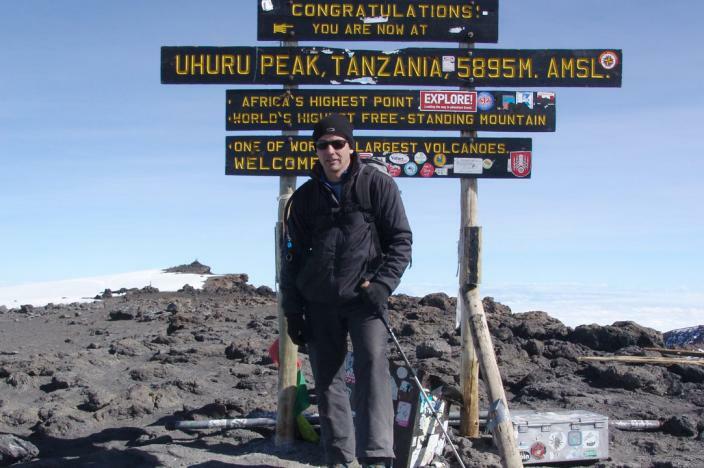 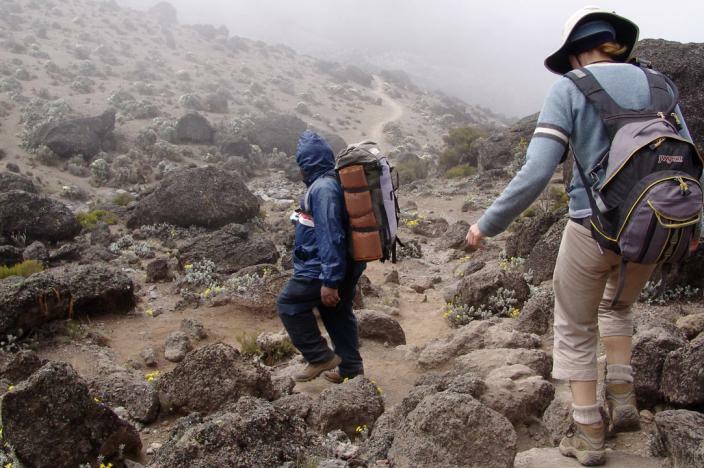 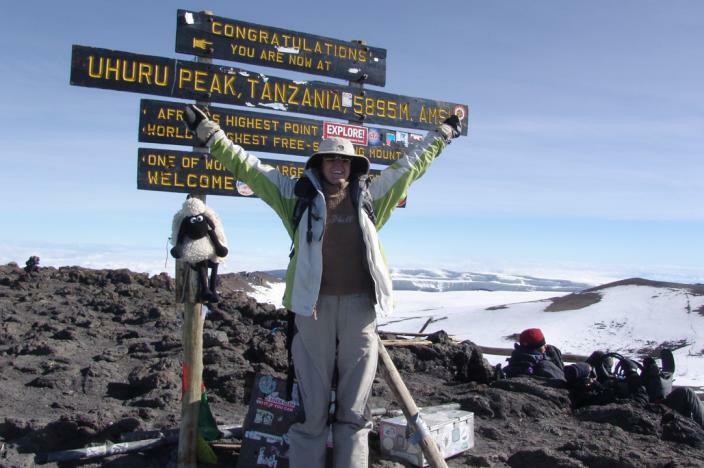 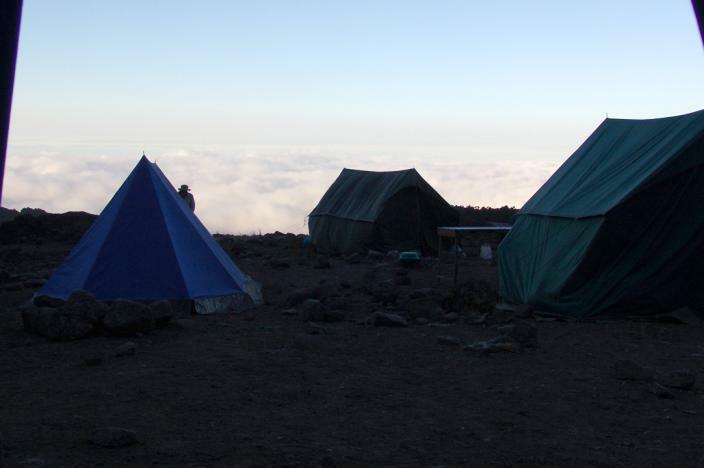 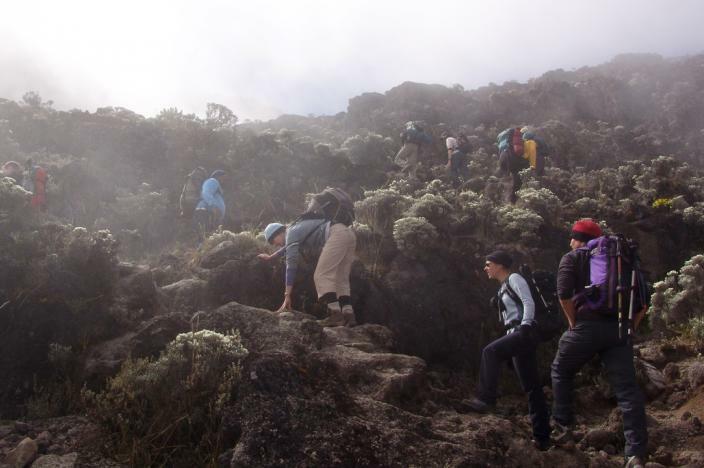 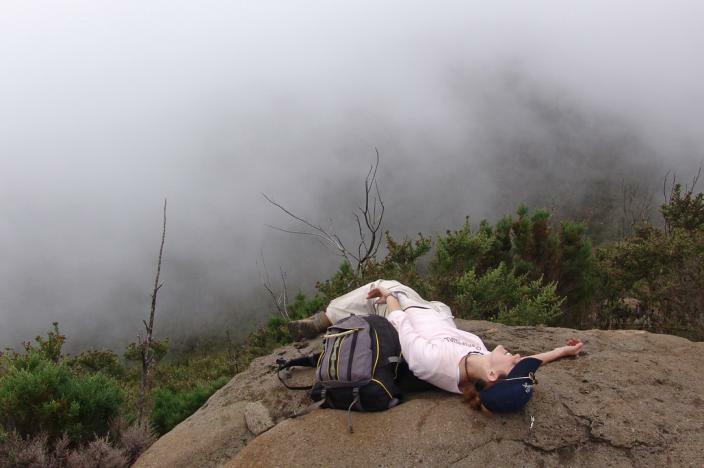 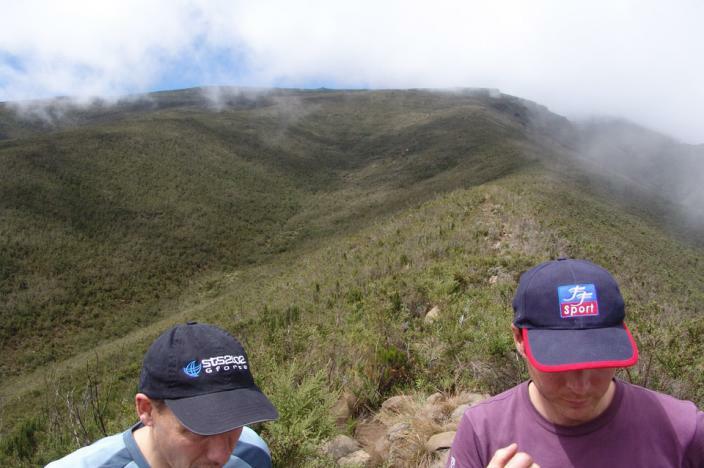 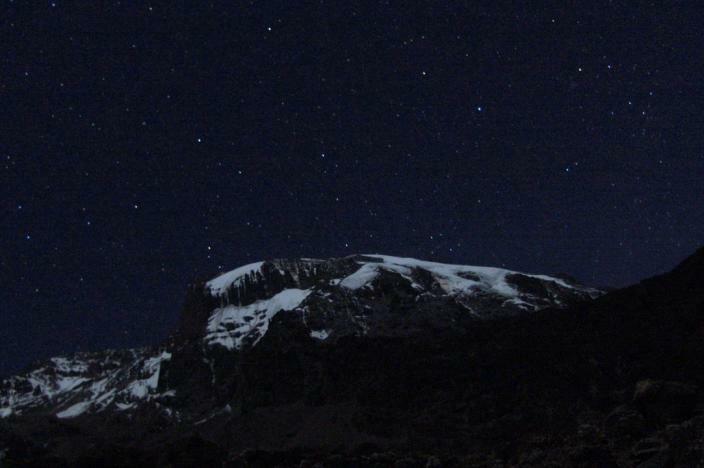 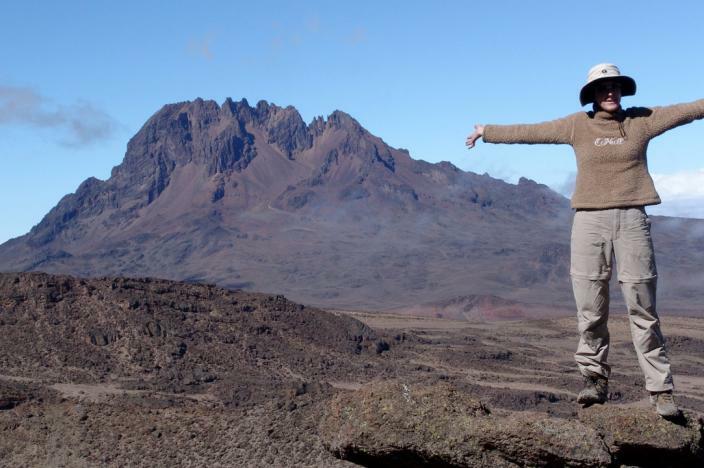 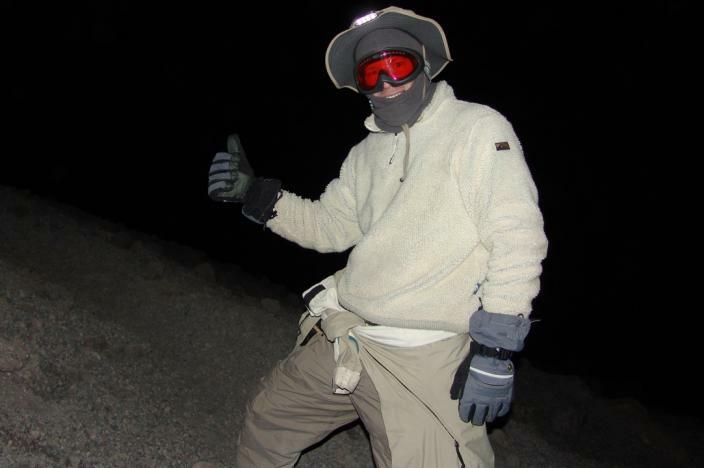 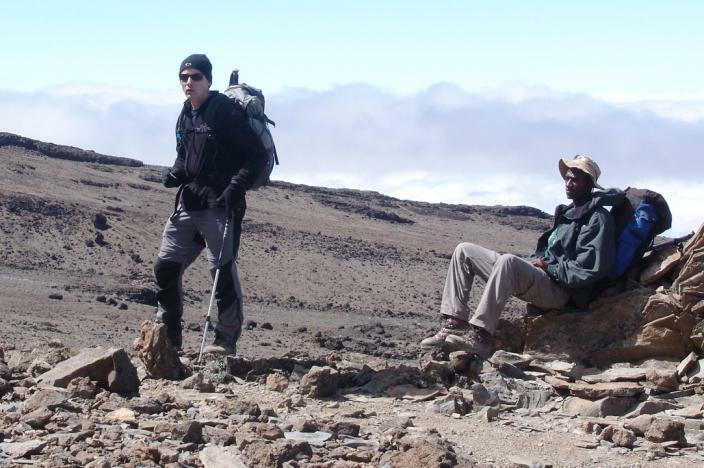 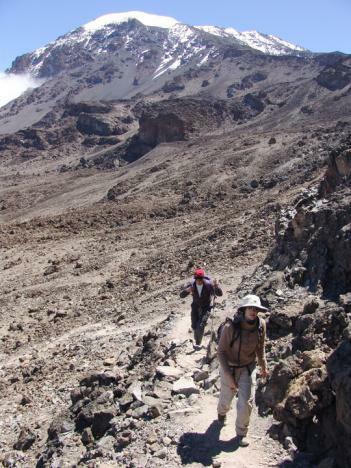 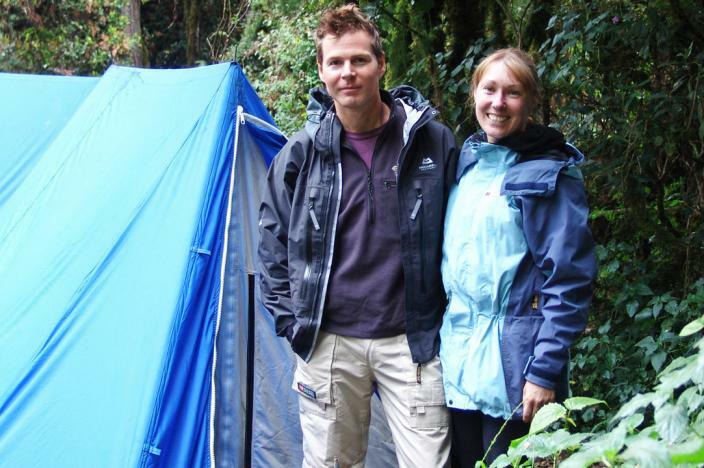 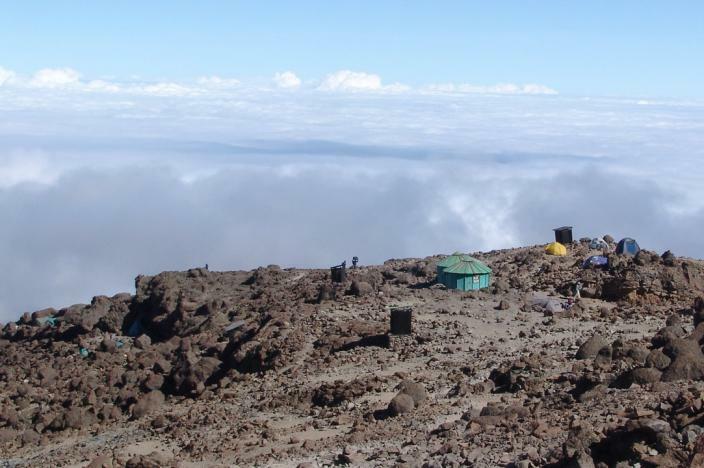 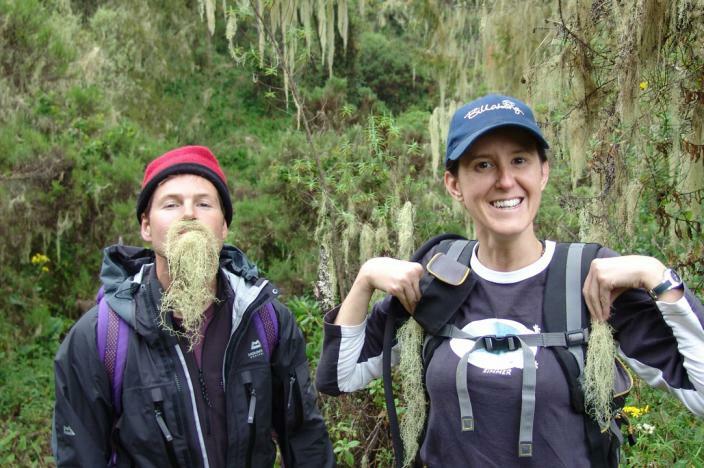 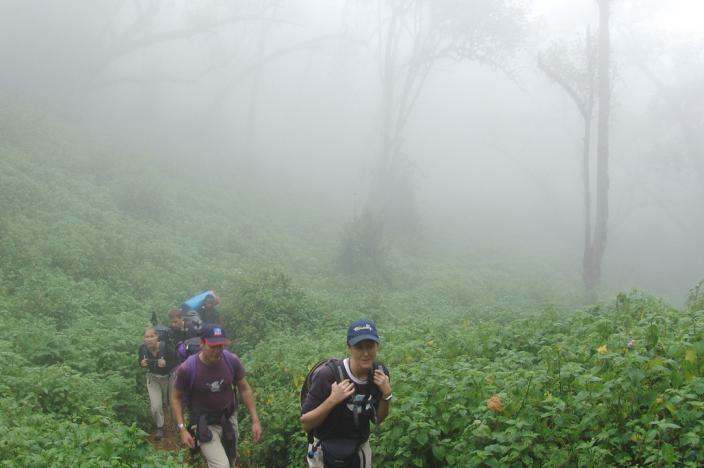 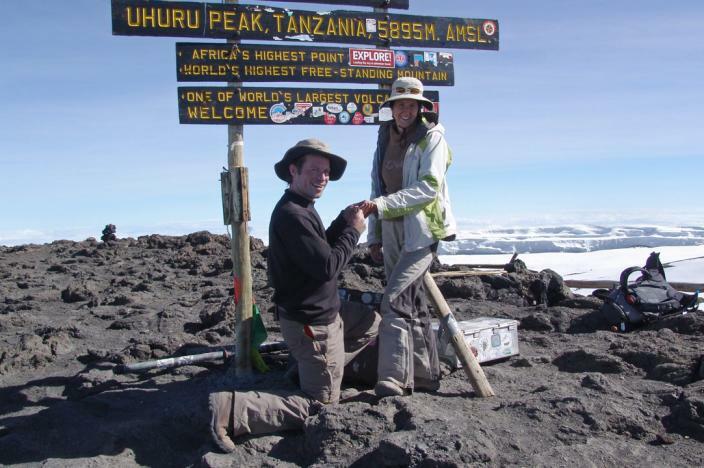 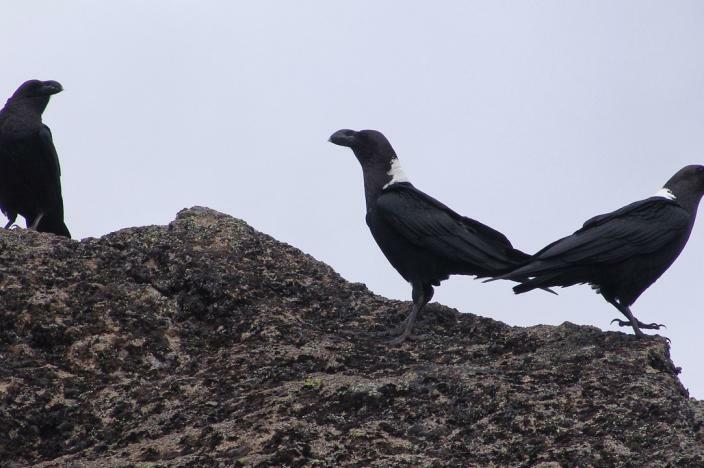 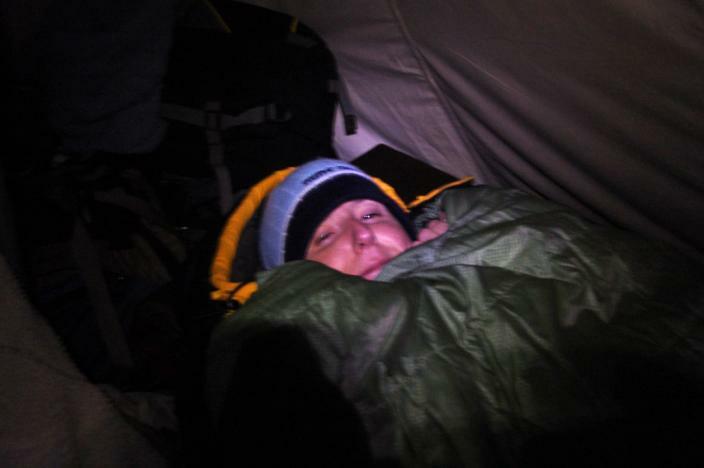 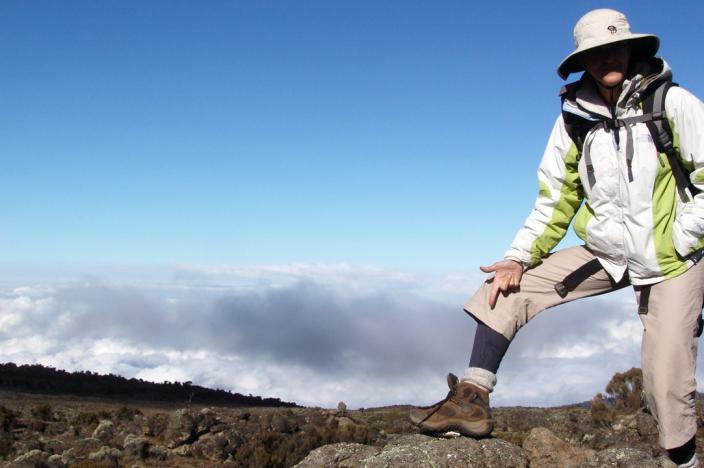 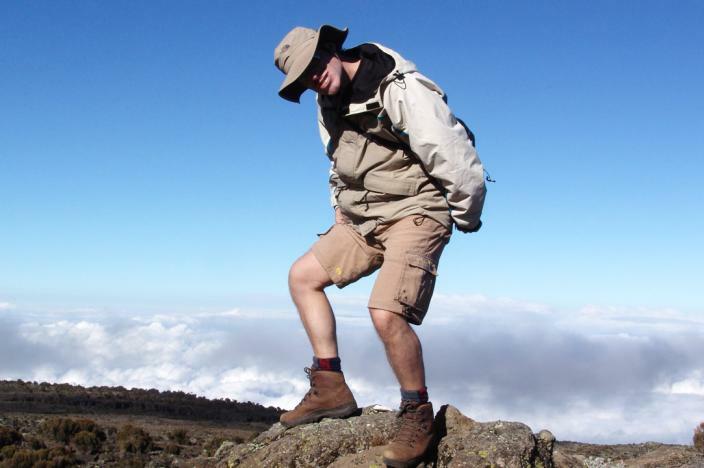 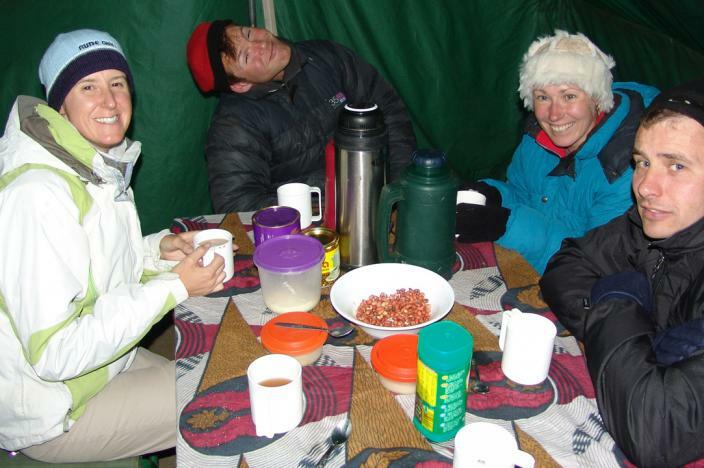 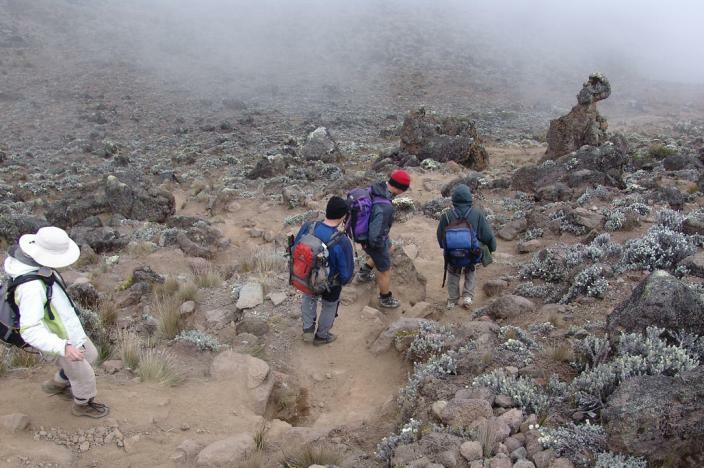 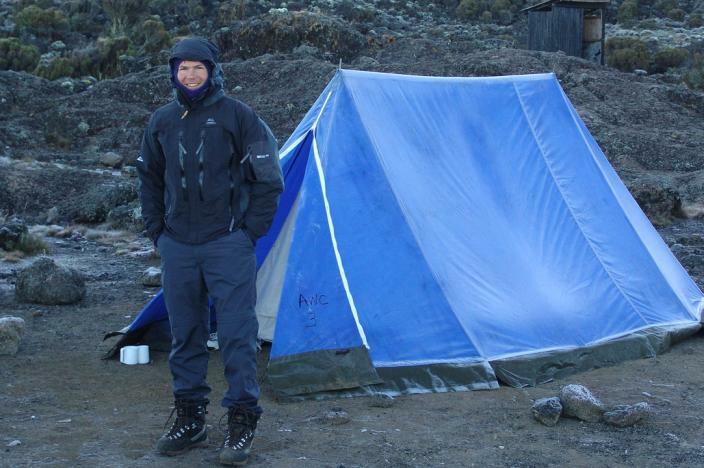 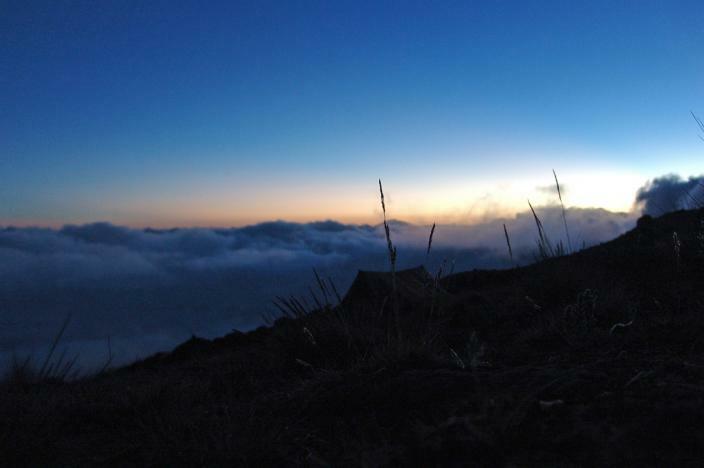 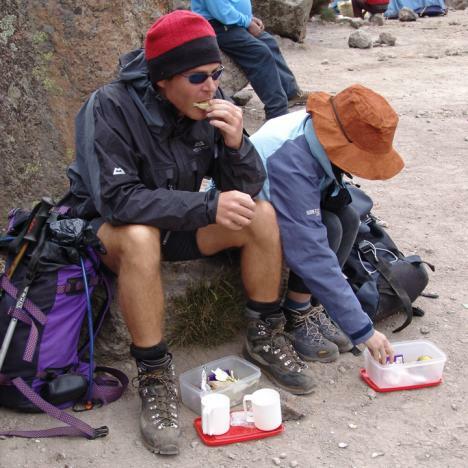 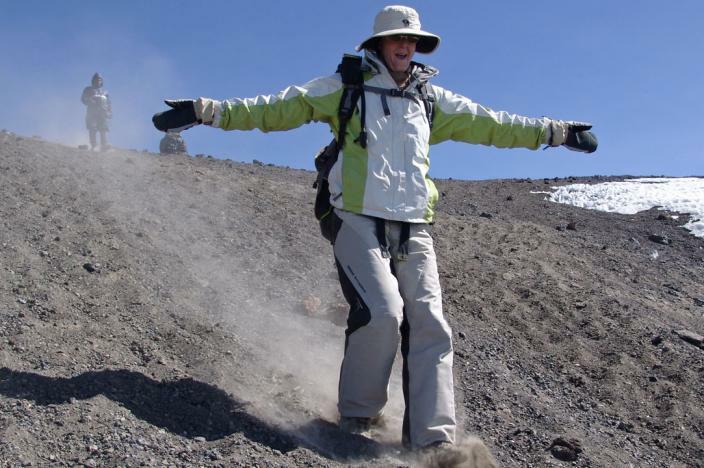 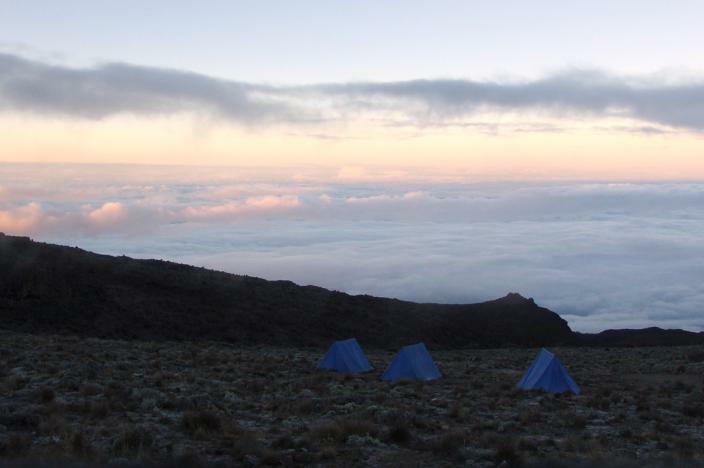 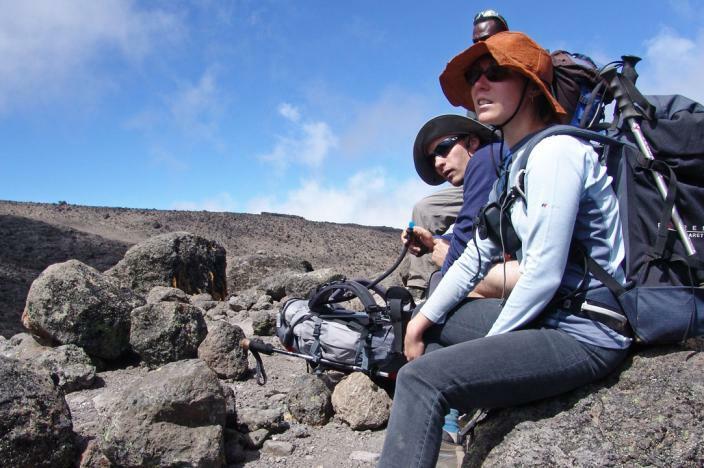 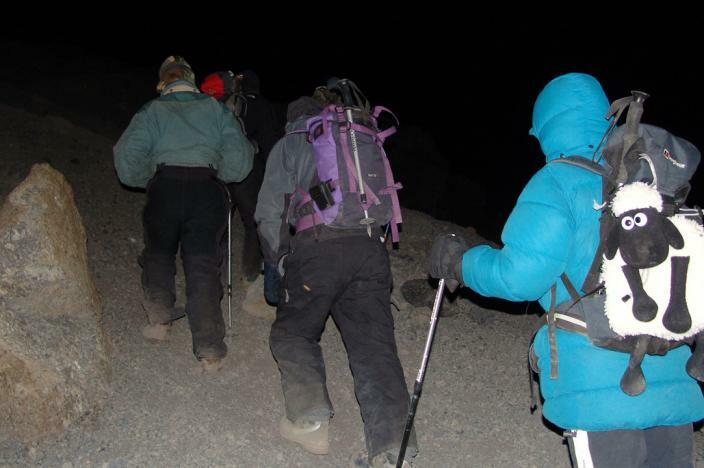 Climbing Kilimanjaro is probably not for everyone. 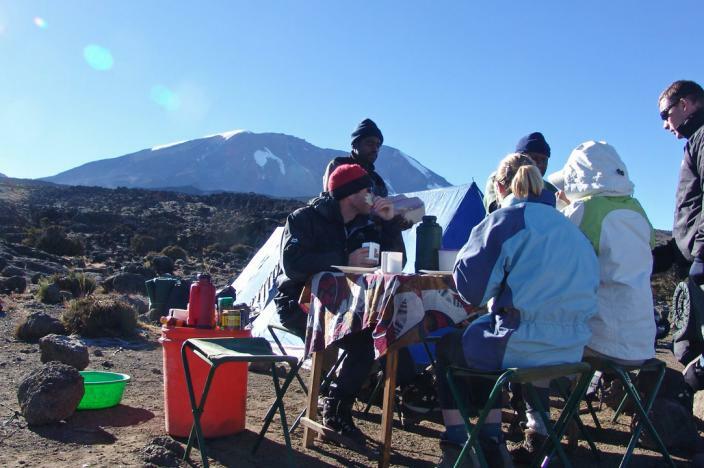 It does end up working out quite expensive once all of the costs are totalled and the toilets may put some of you off for starters. 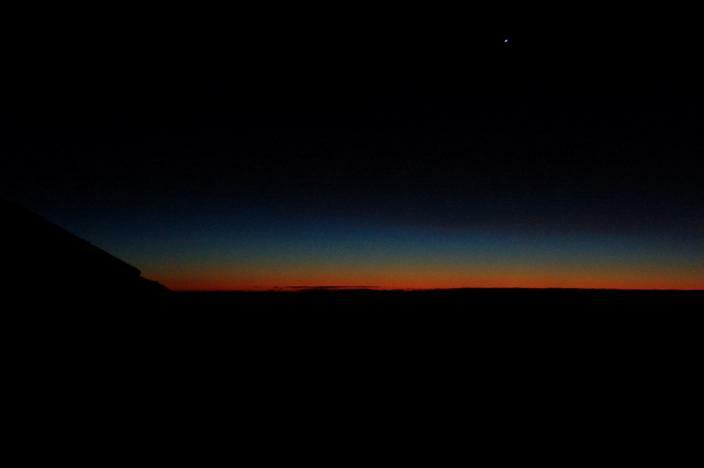 That said it was a very special, enlightening experience, and one that will go with us to our grave. 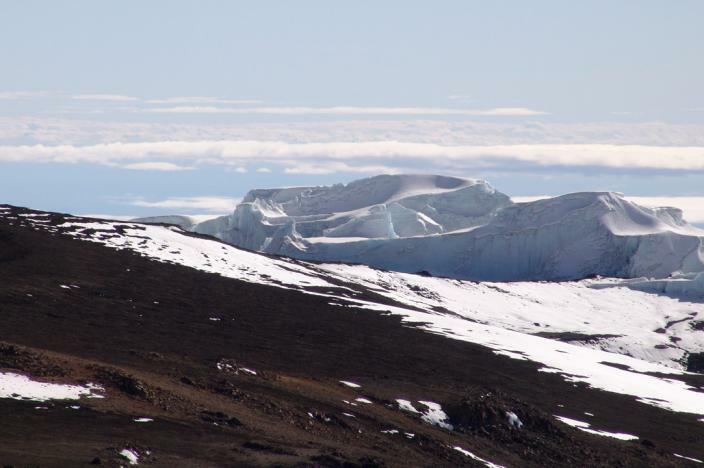 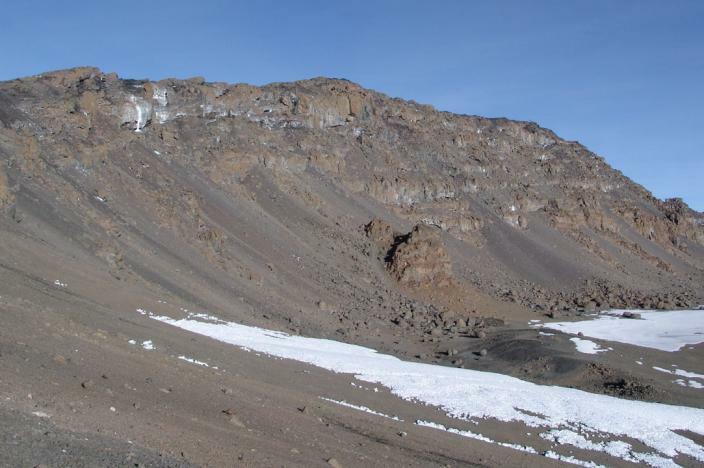 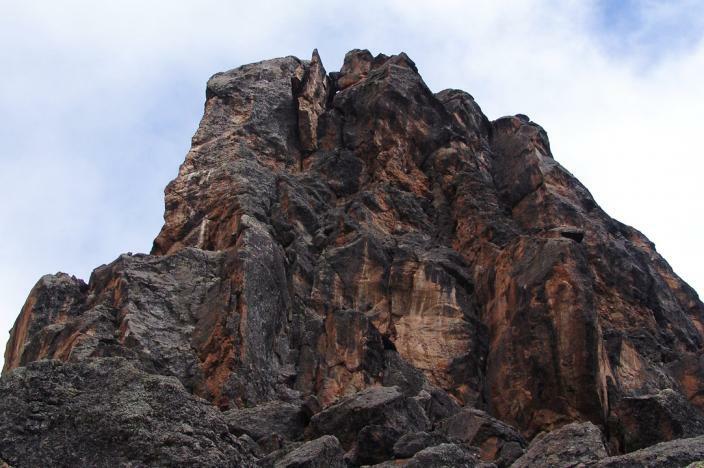 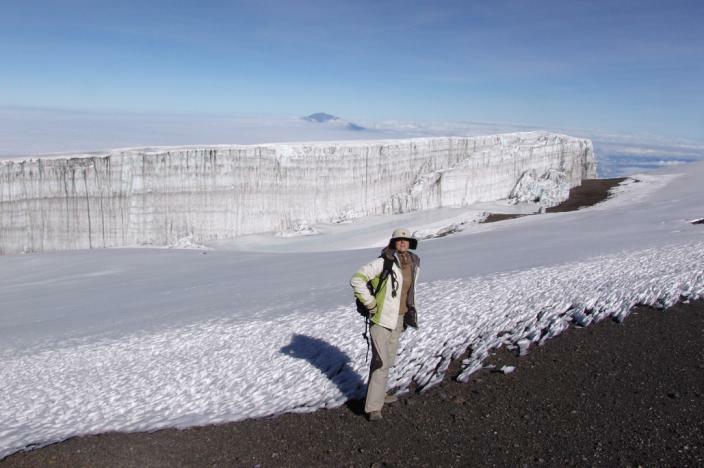 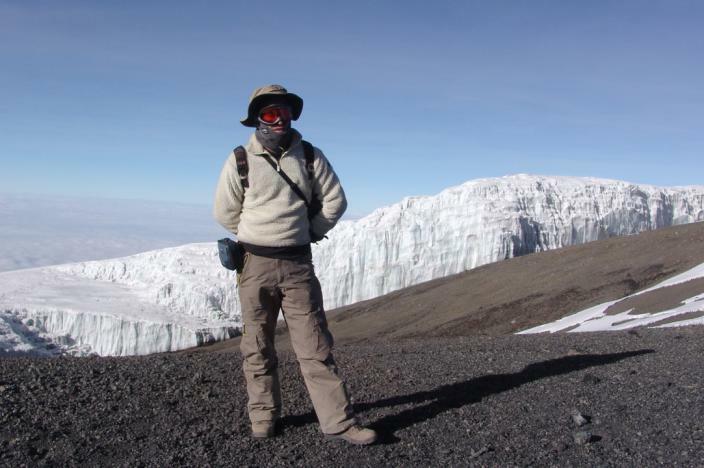 So glad to have seen the African glaciers up close and personal before they are gone forever.